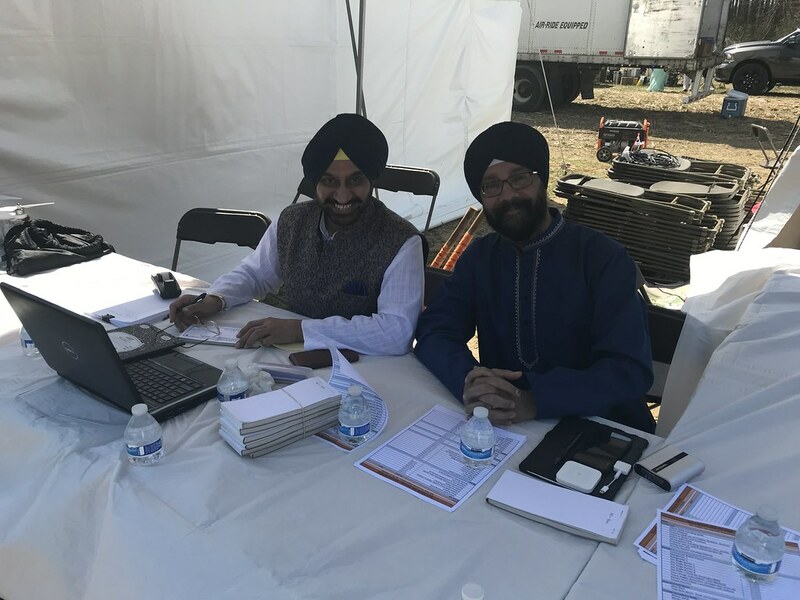 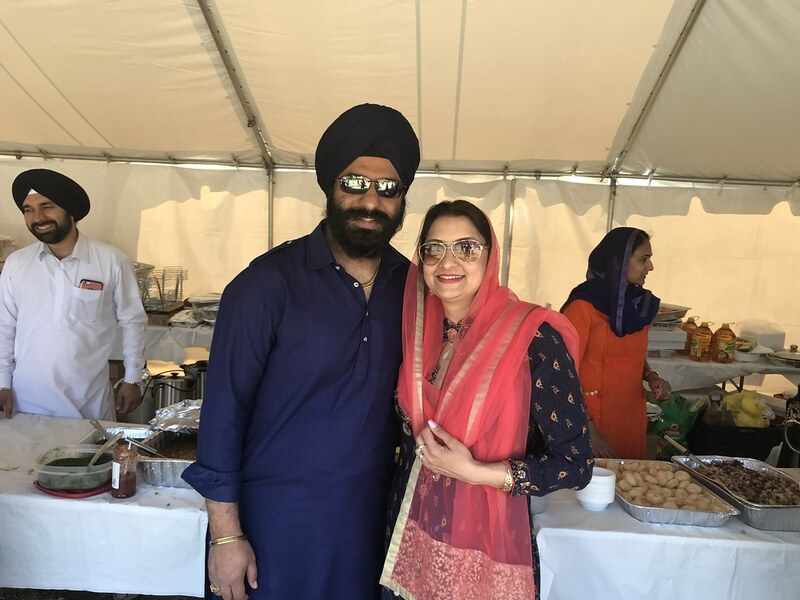 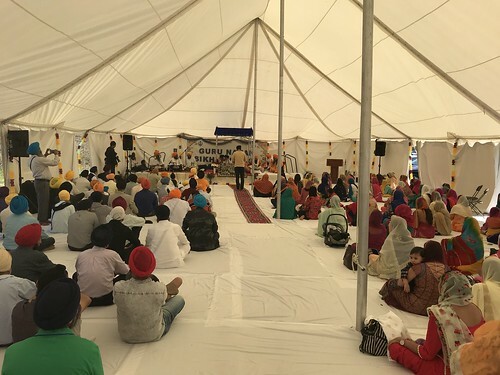 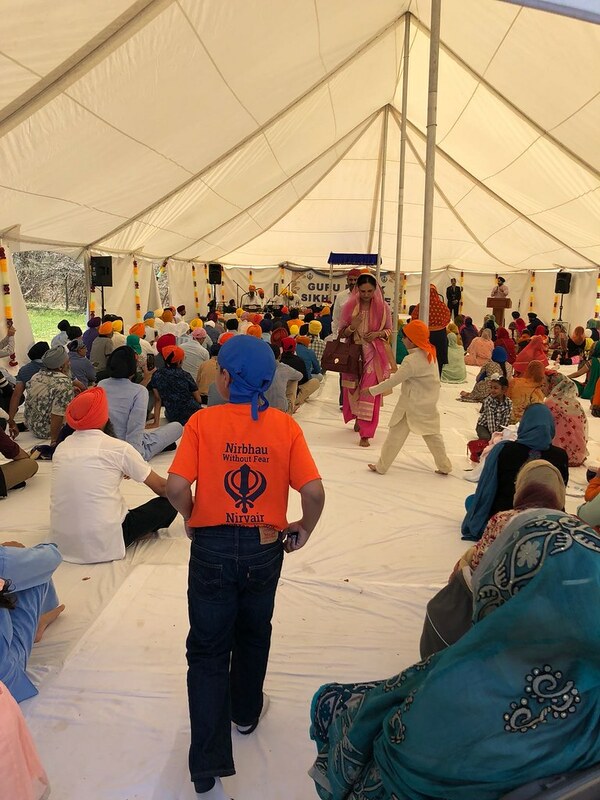 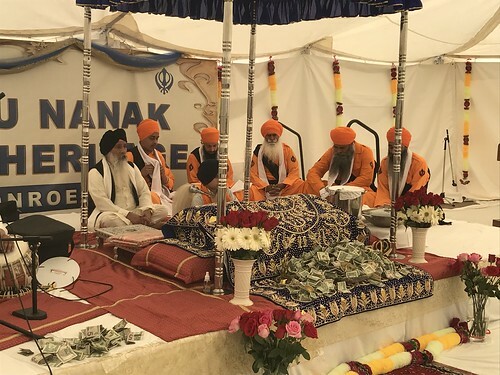 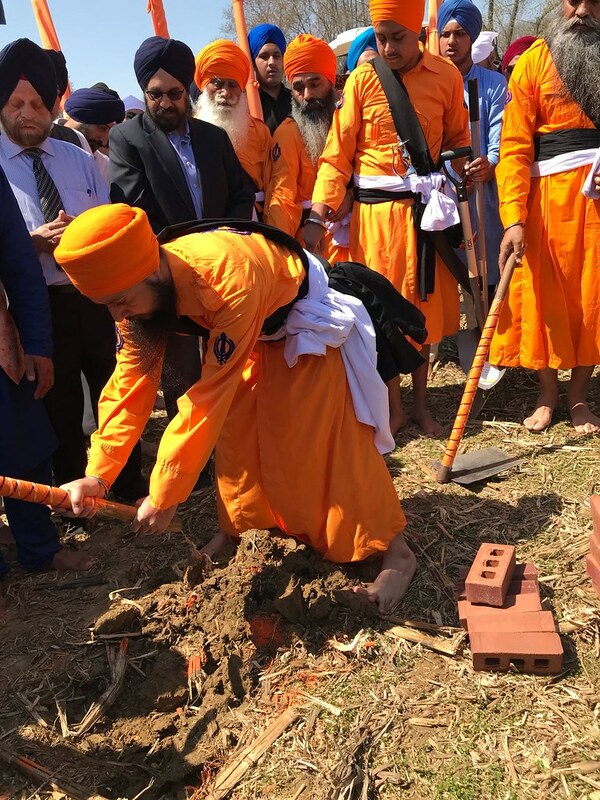 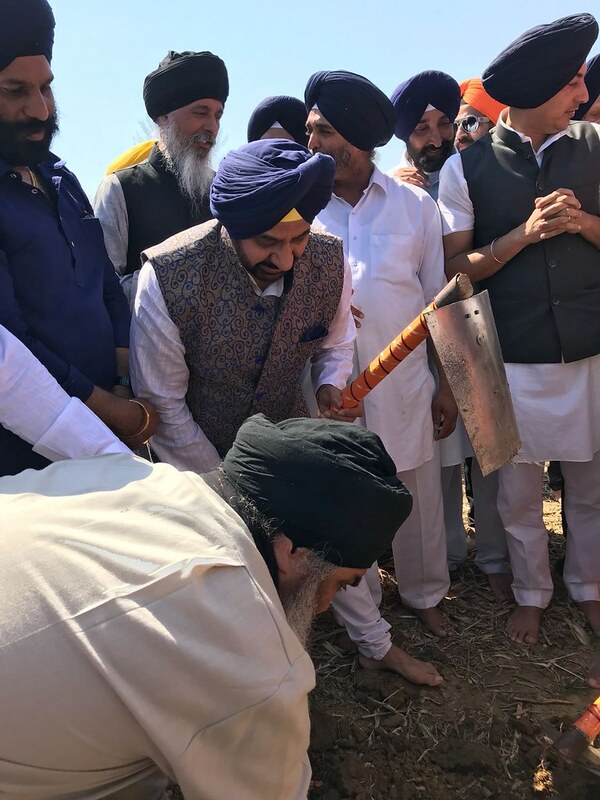 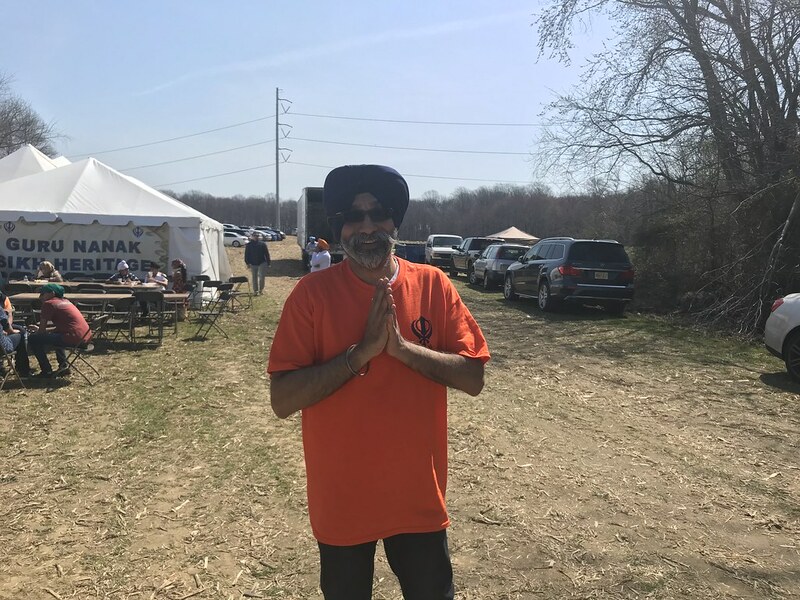 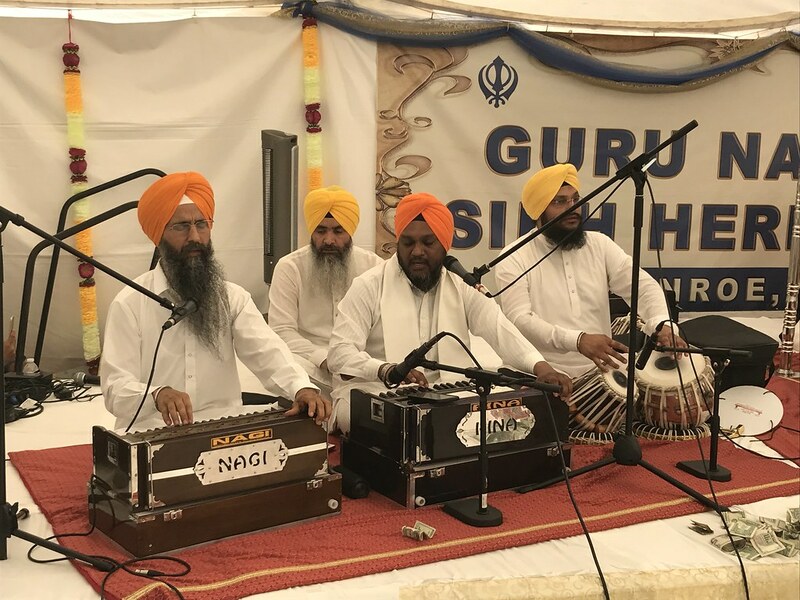 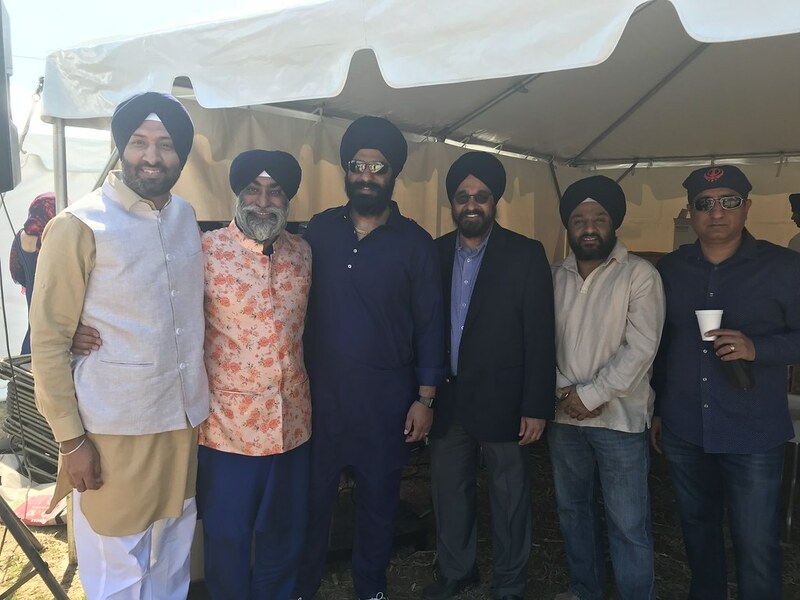 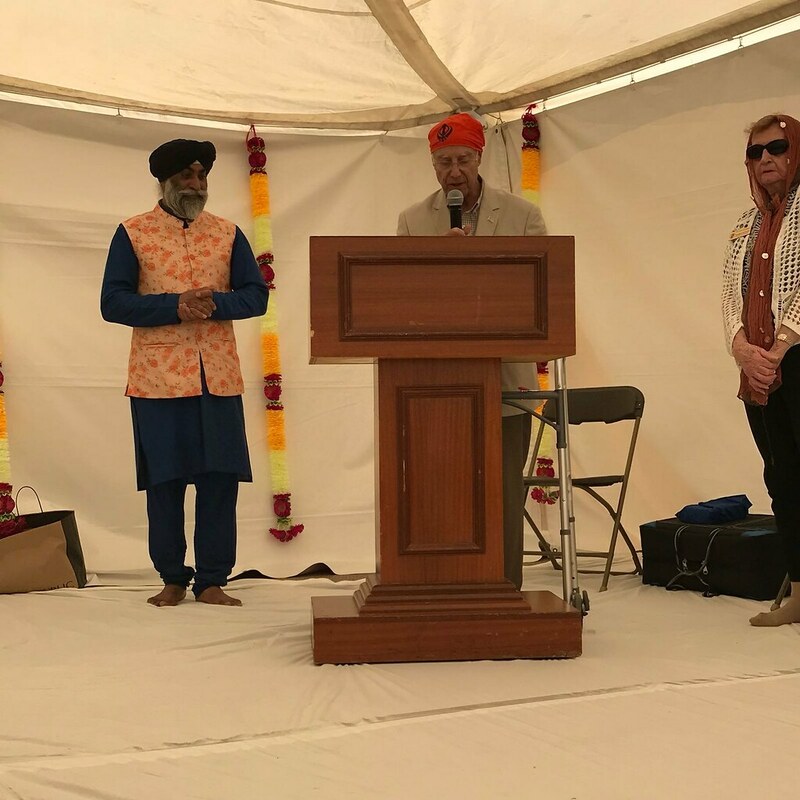 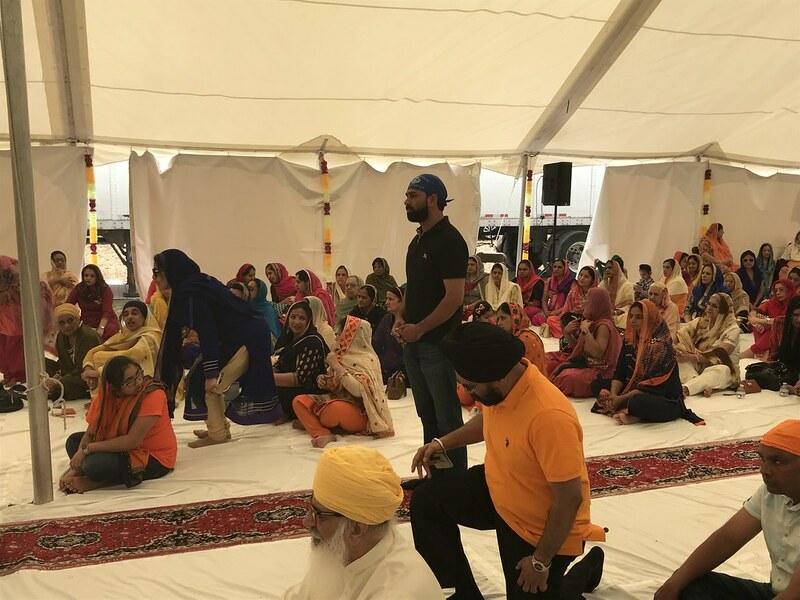 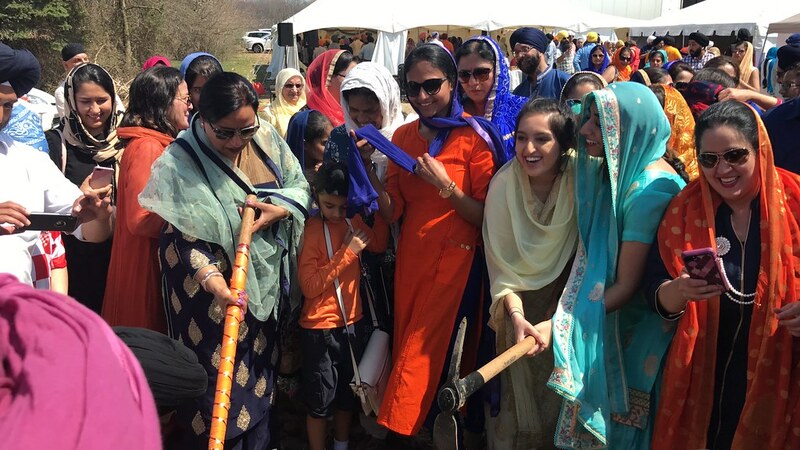 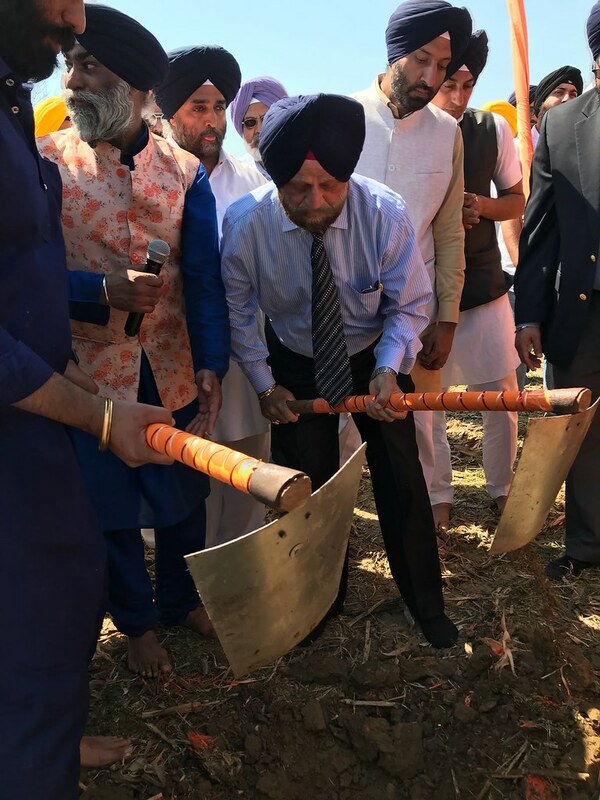 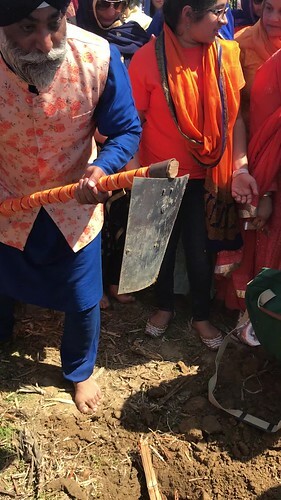 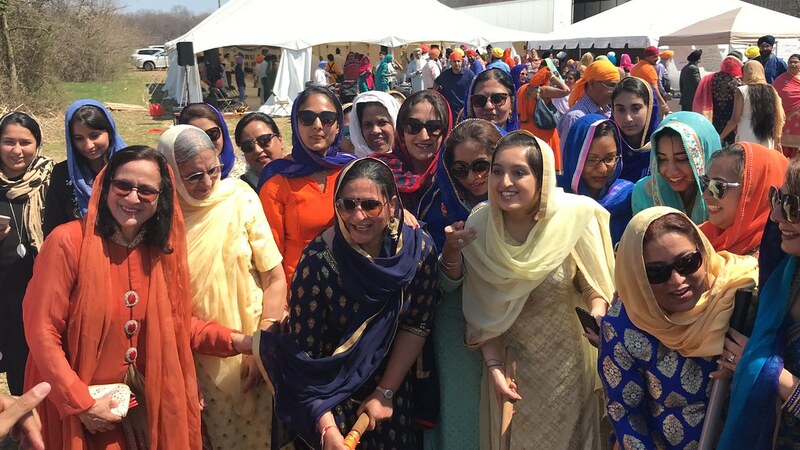 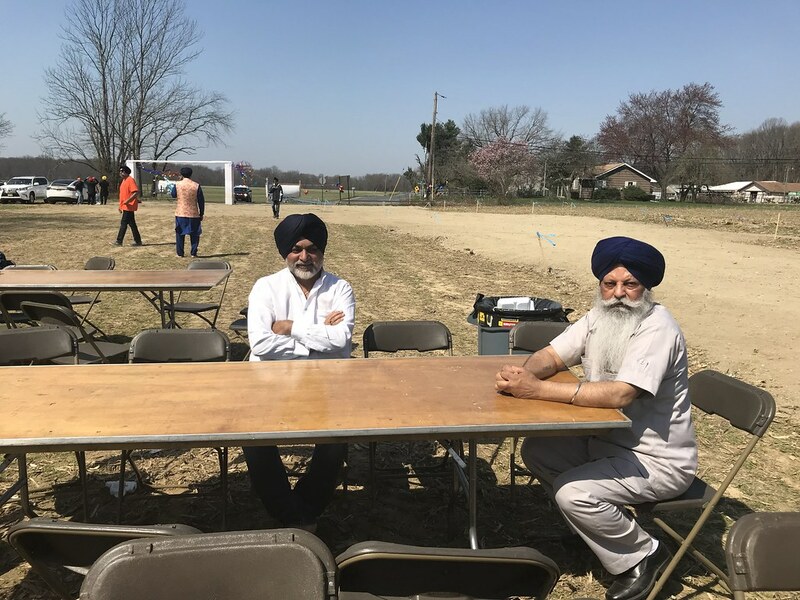 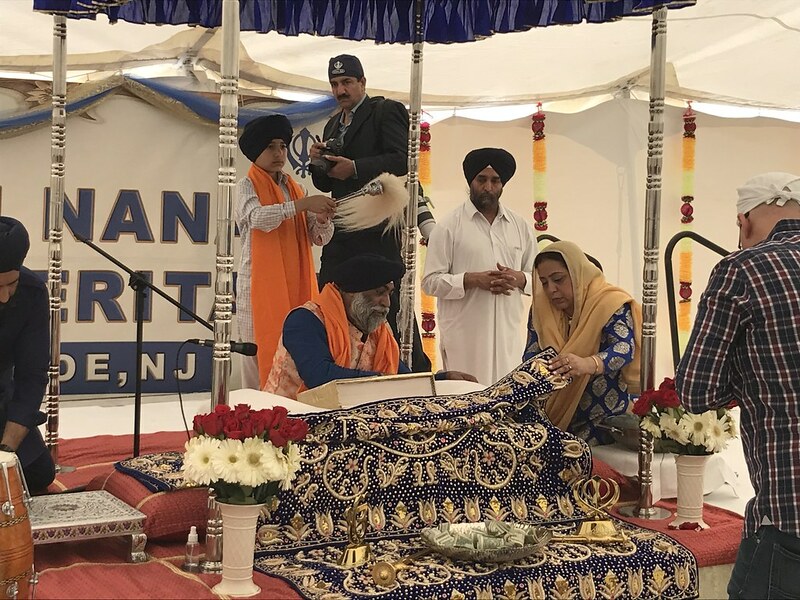 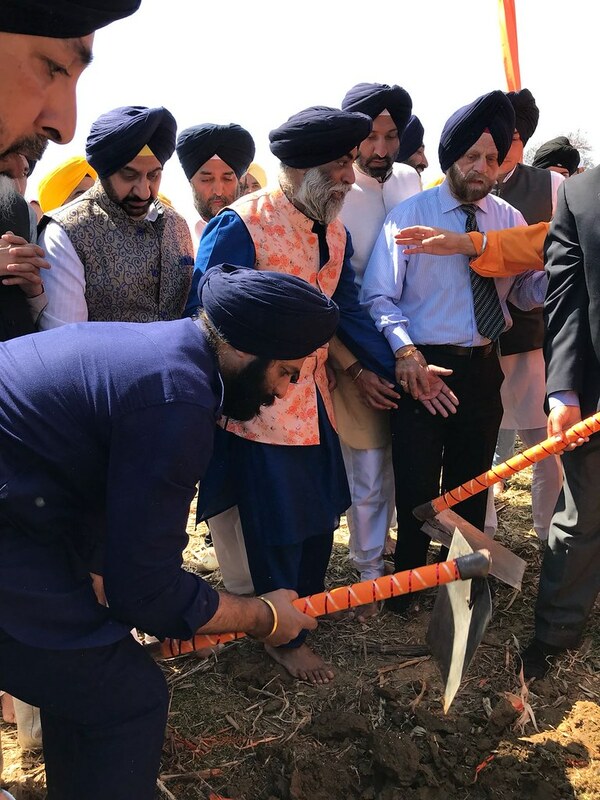 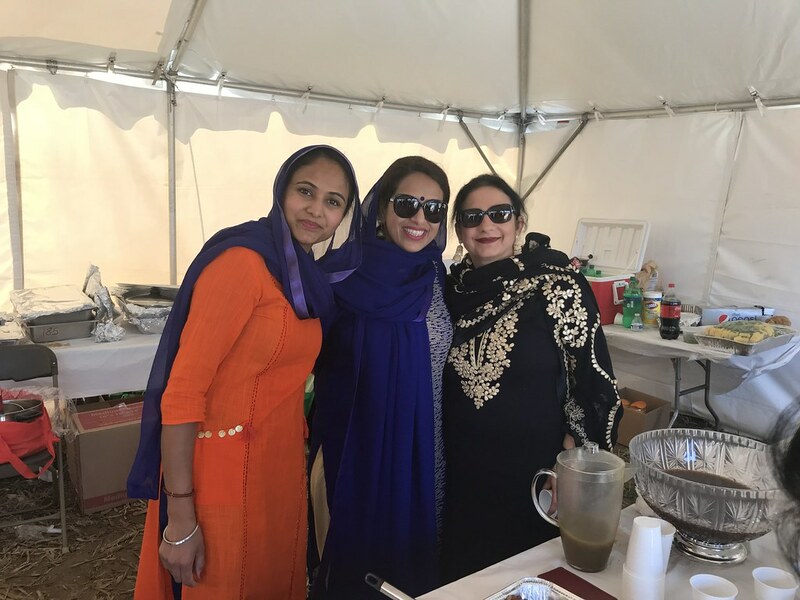 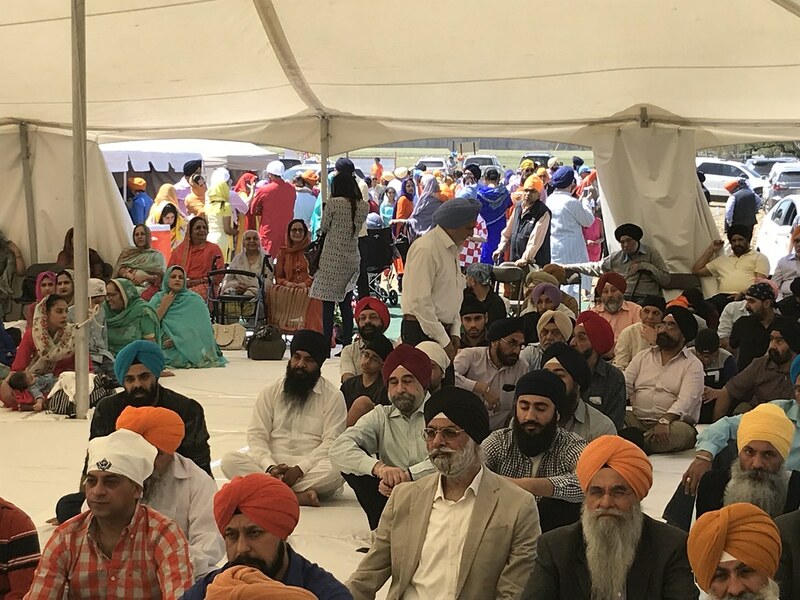 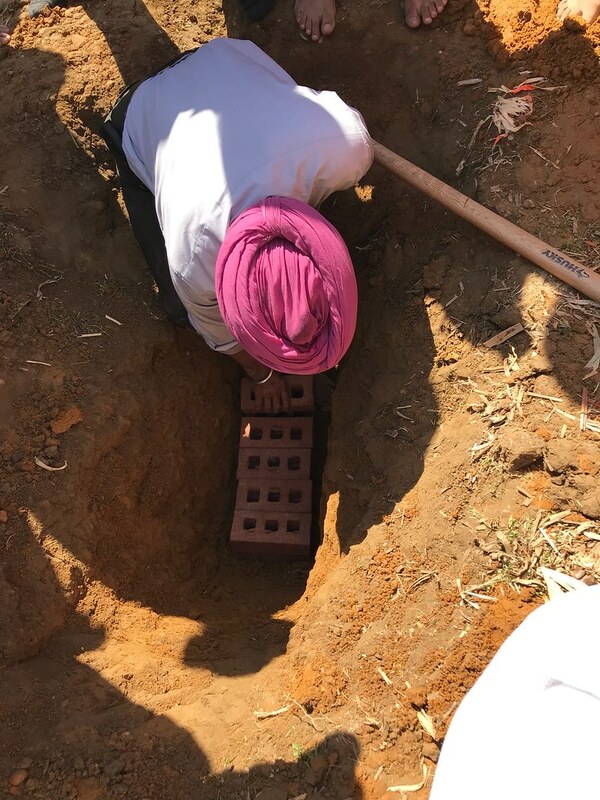 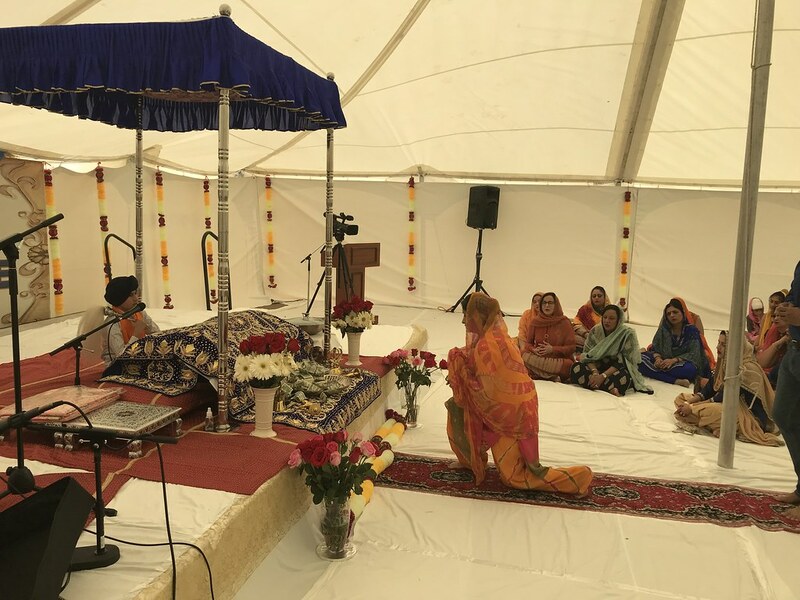 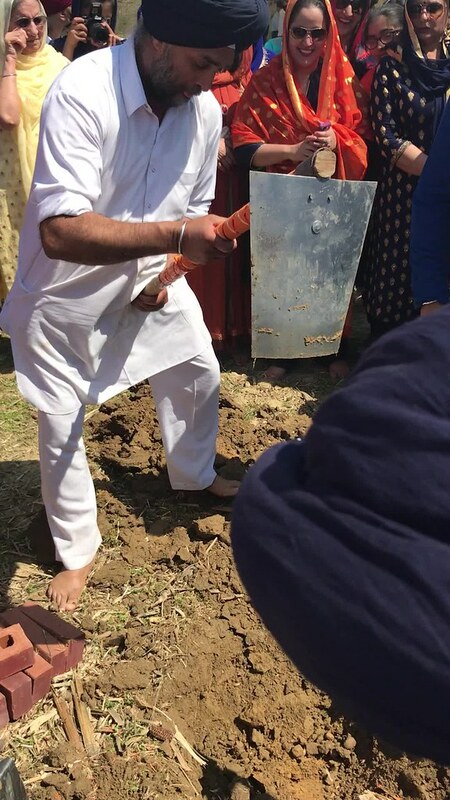 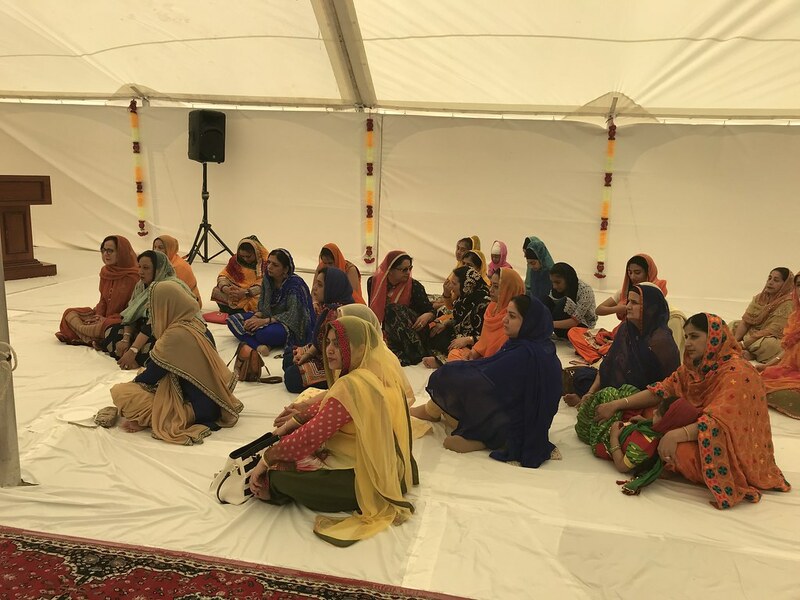 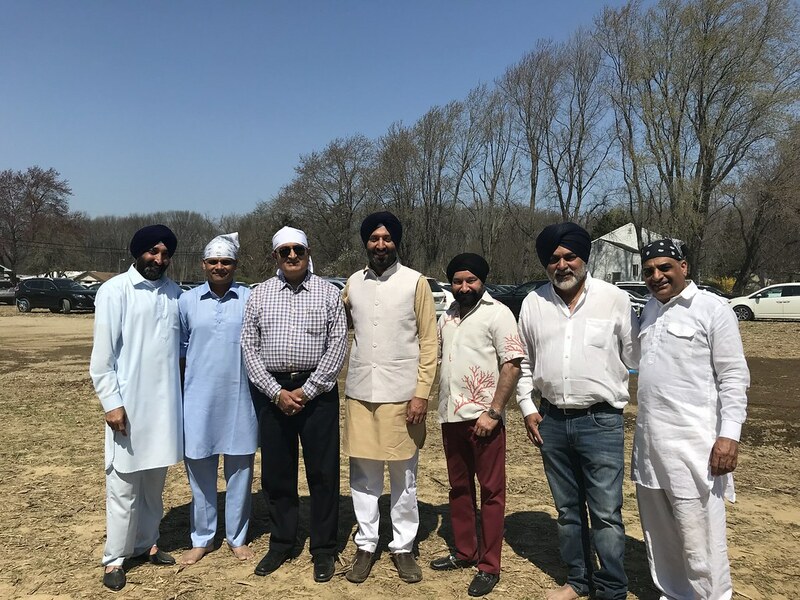 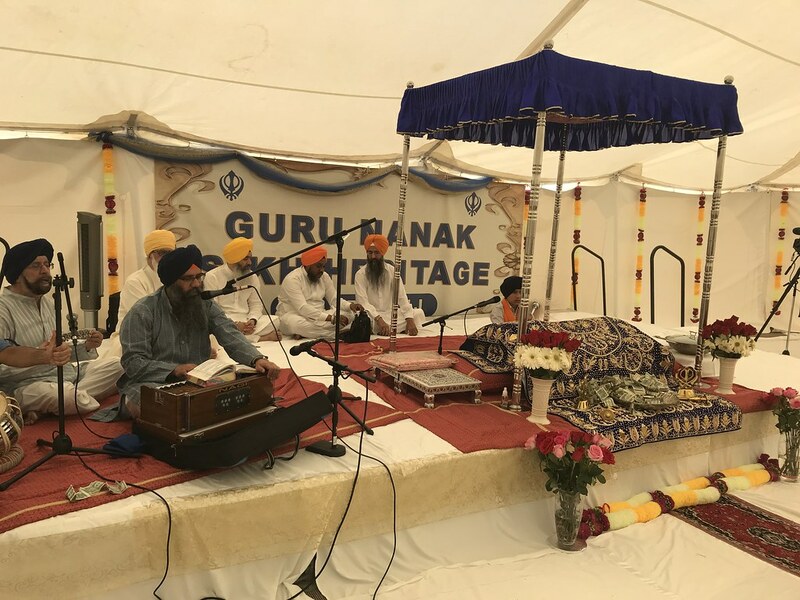 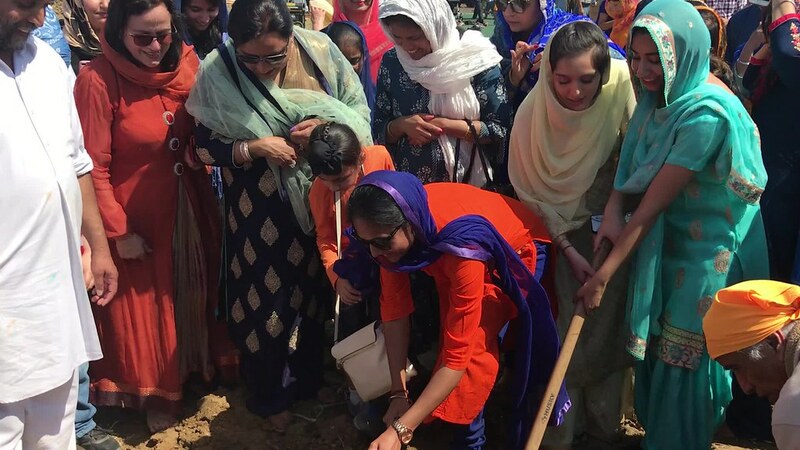 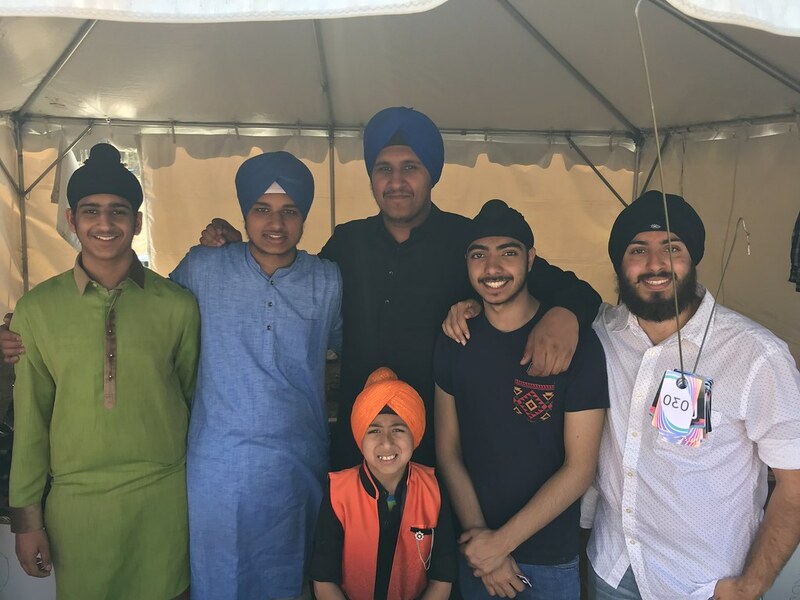 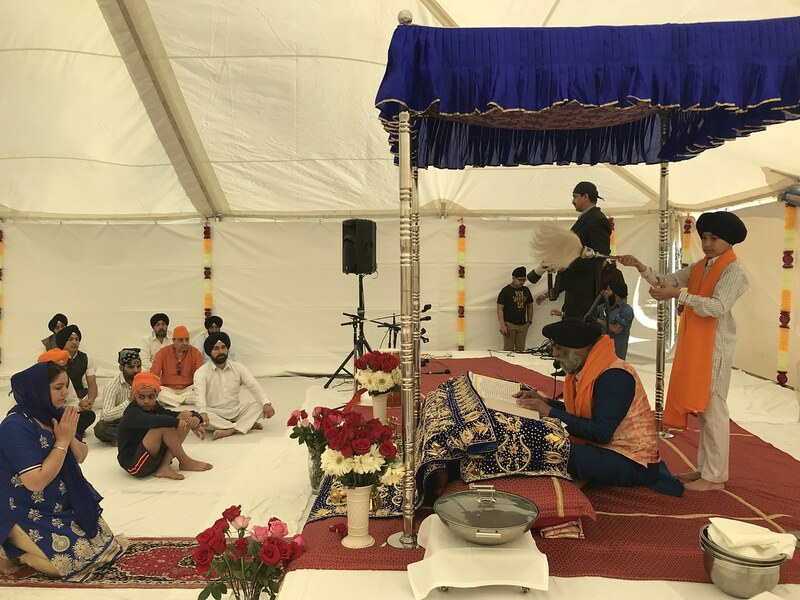 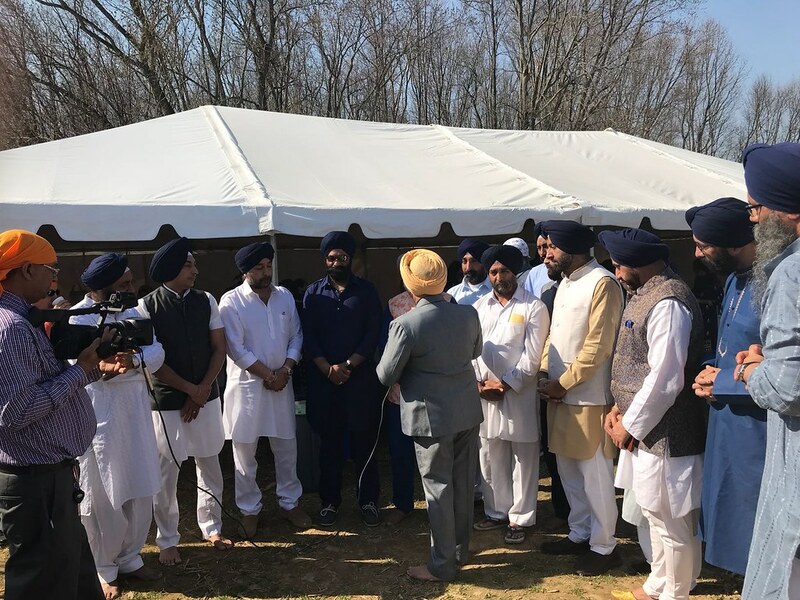 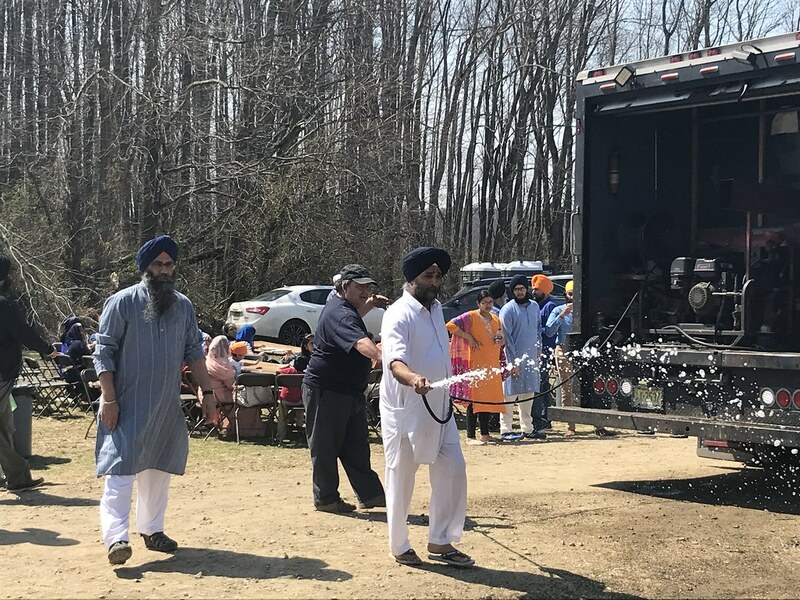 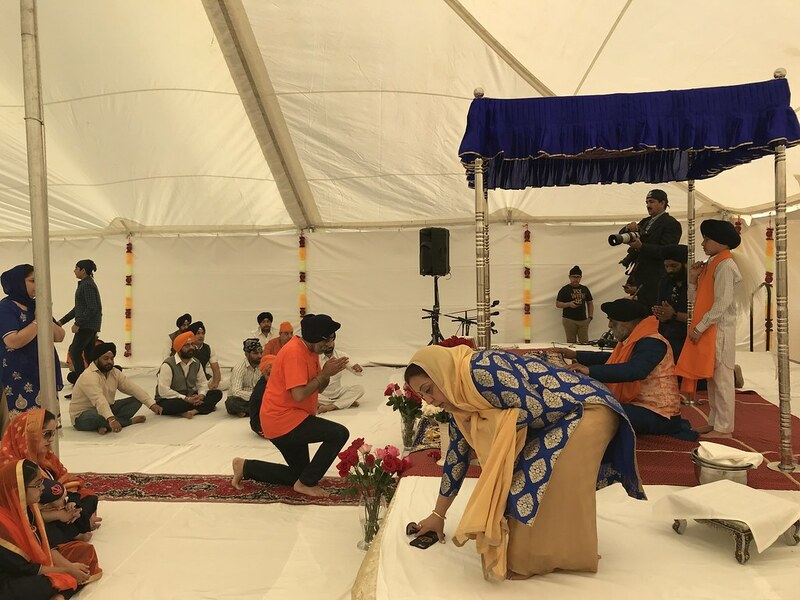 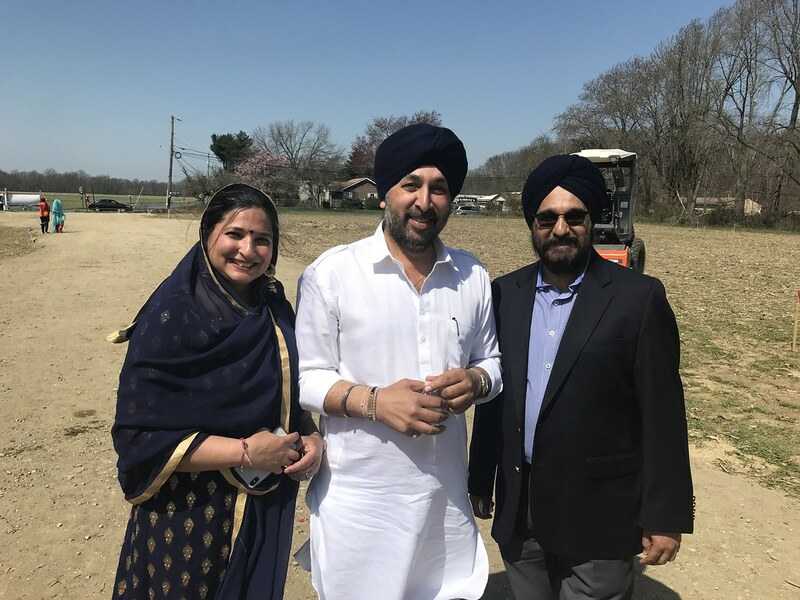 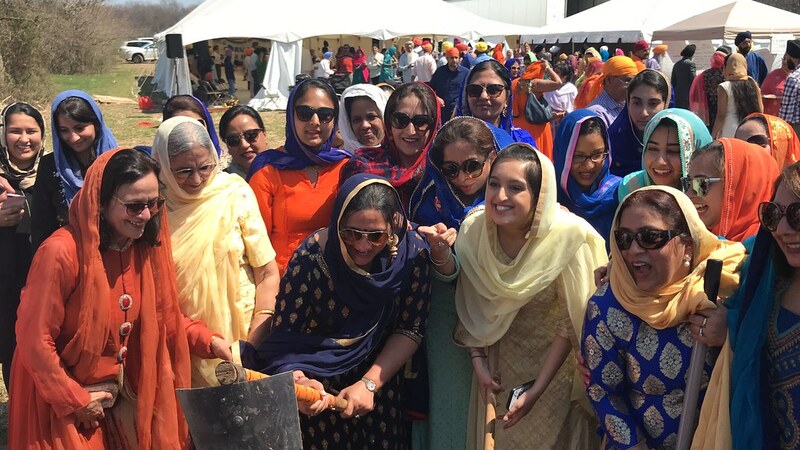 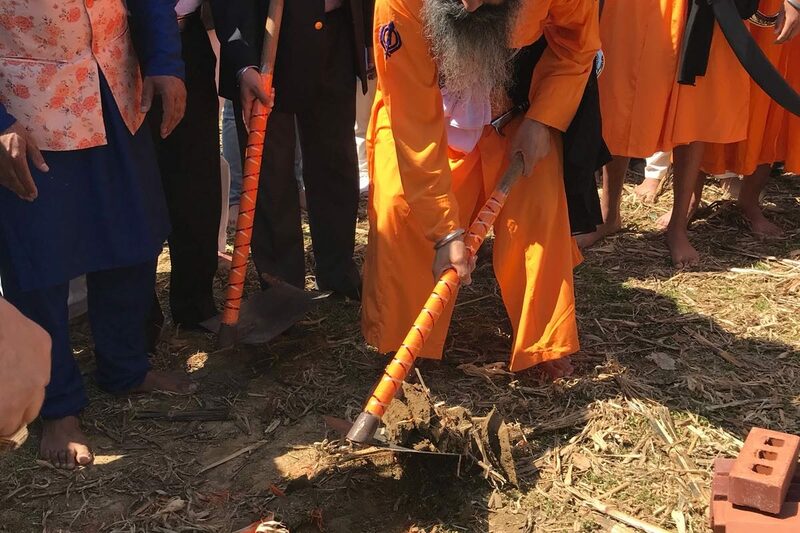 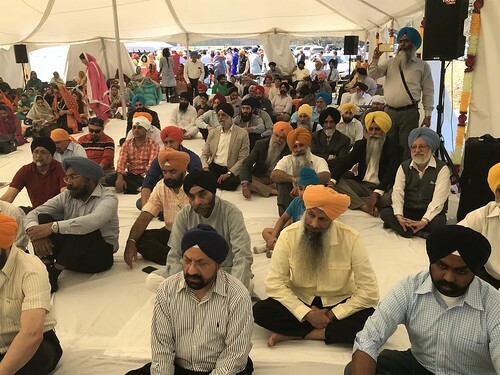 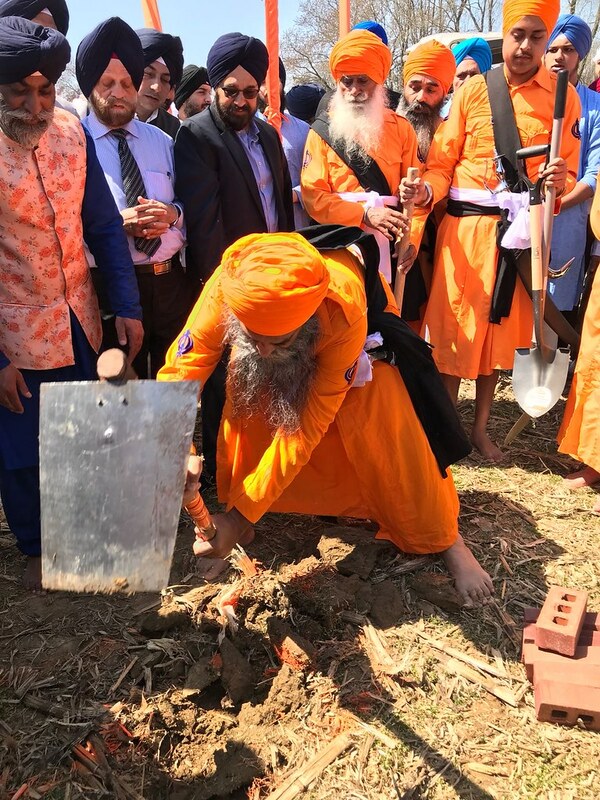 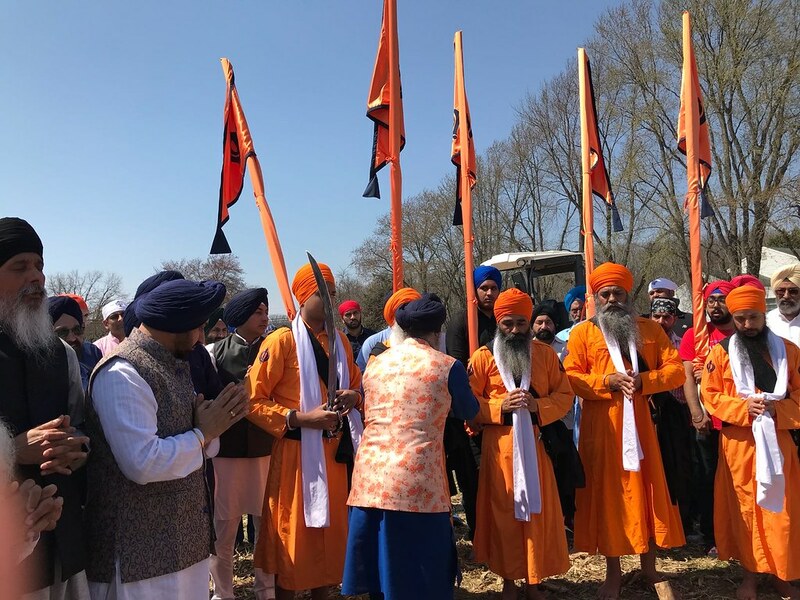 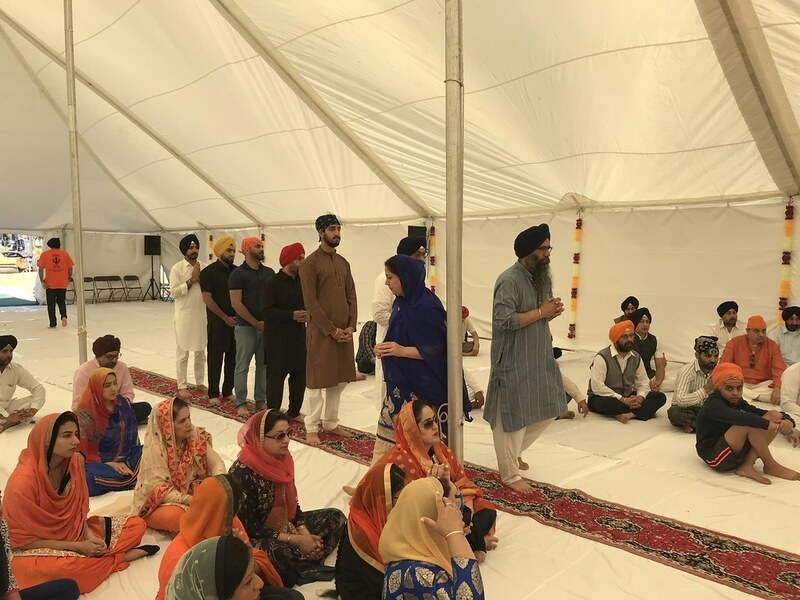 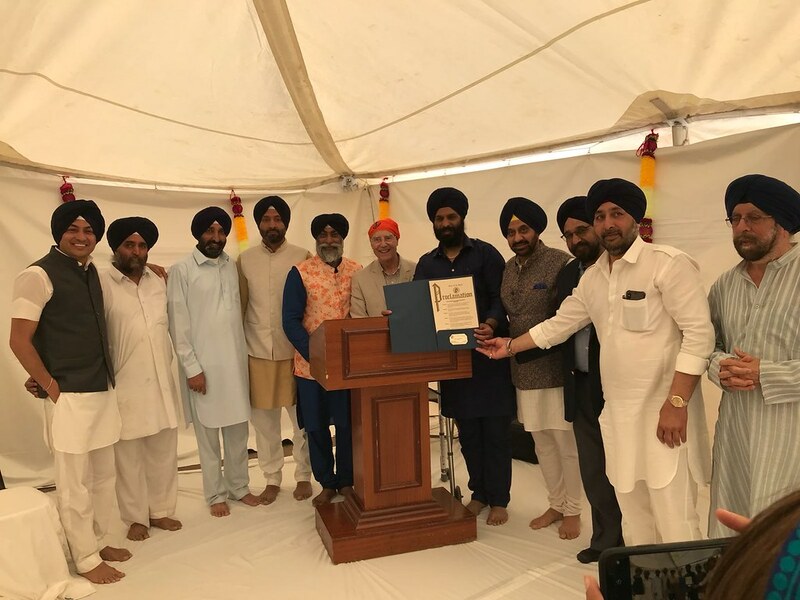 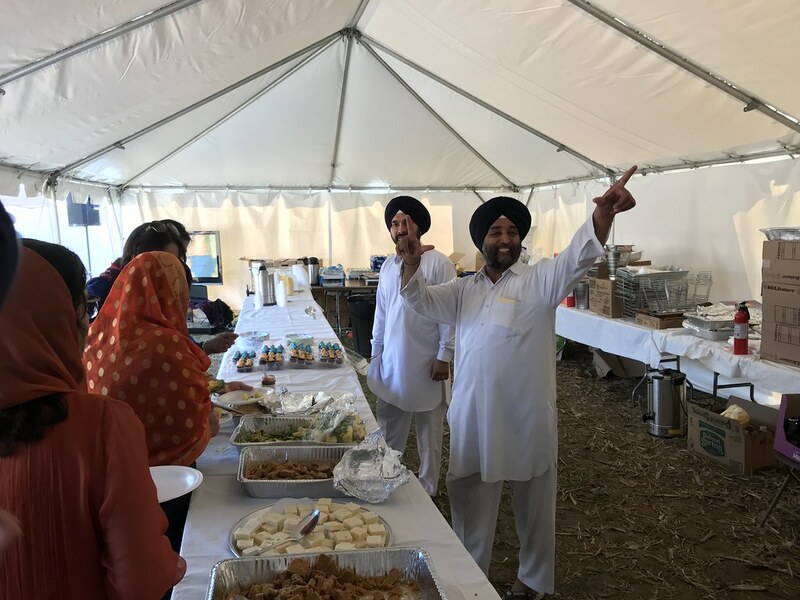 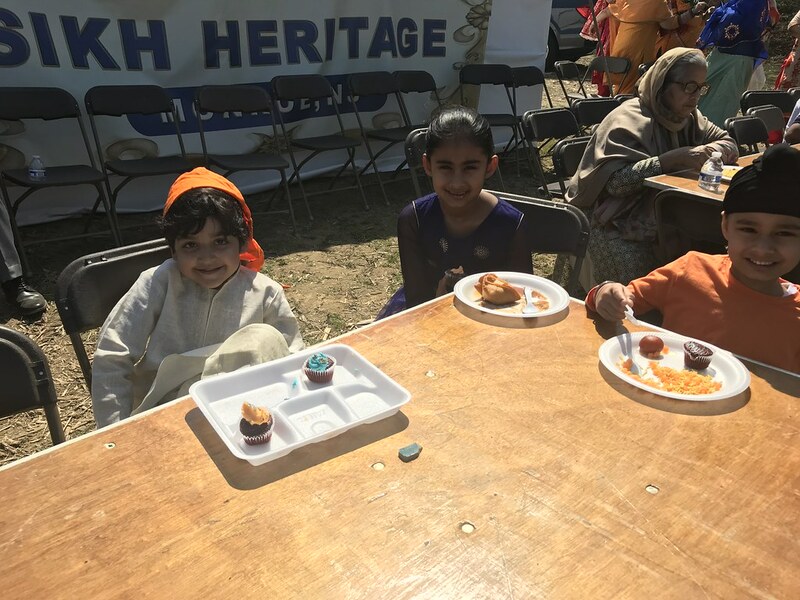 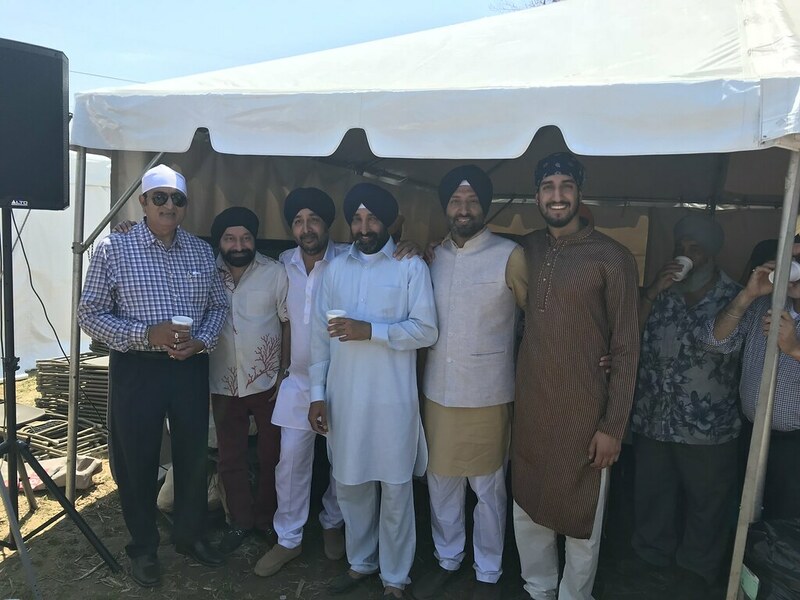 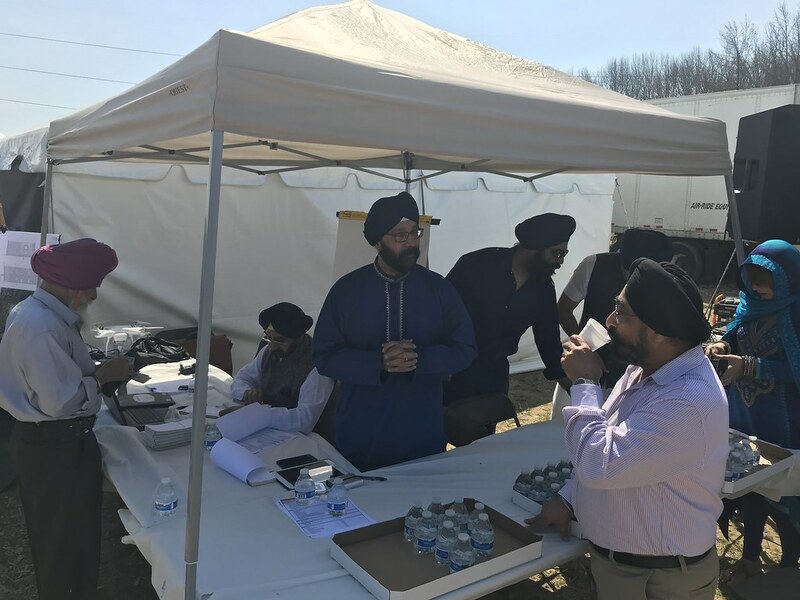 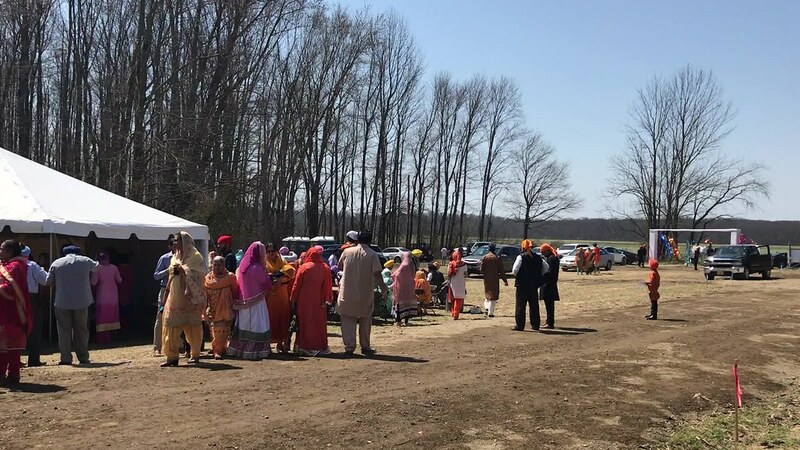 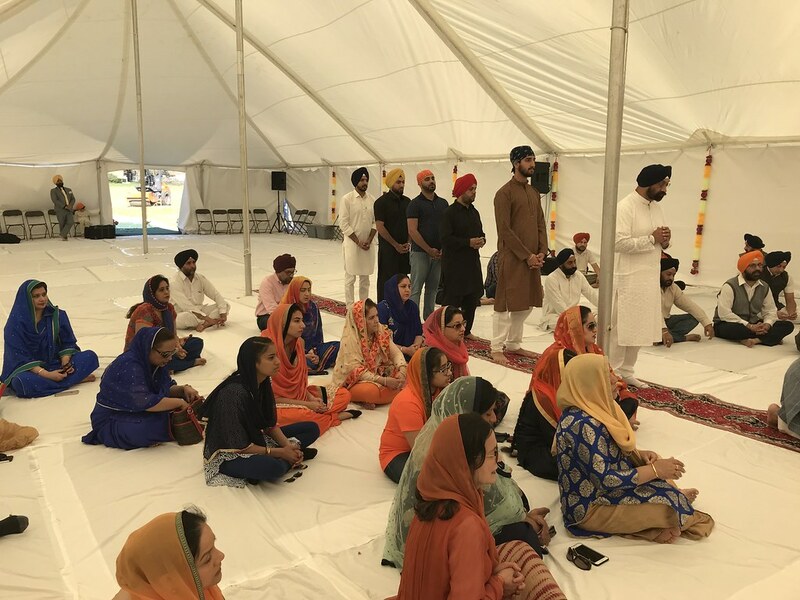 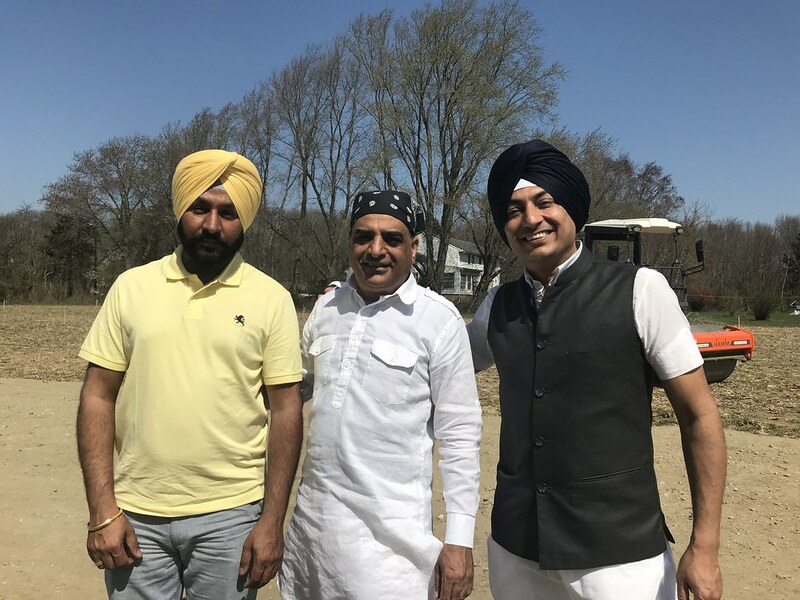 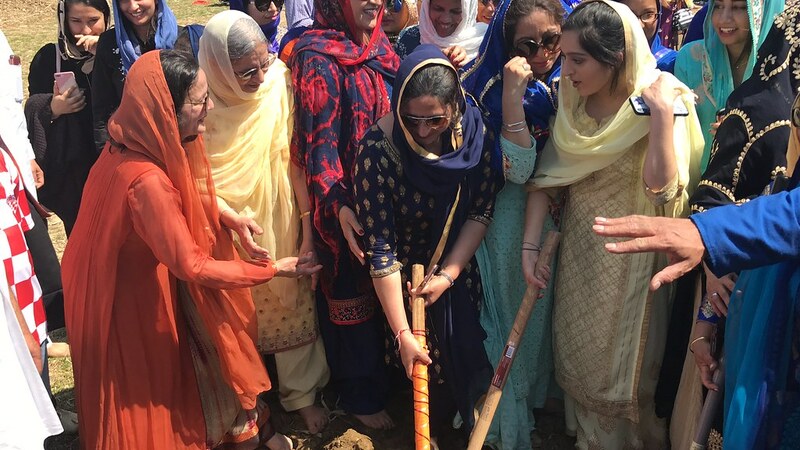 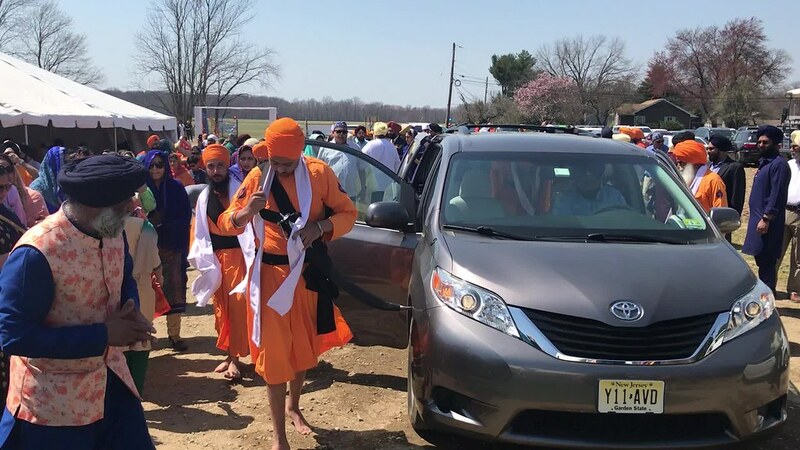 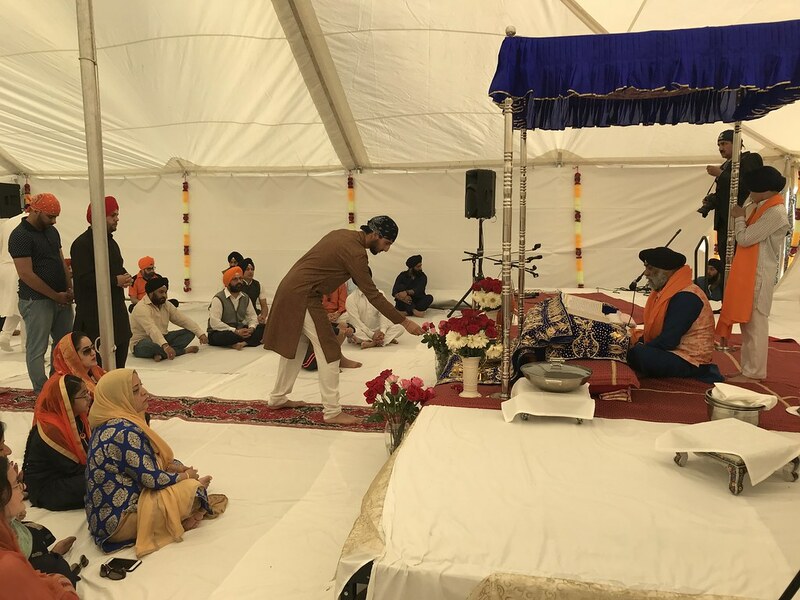 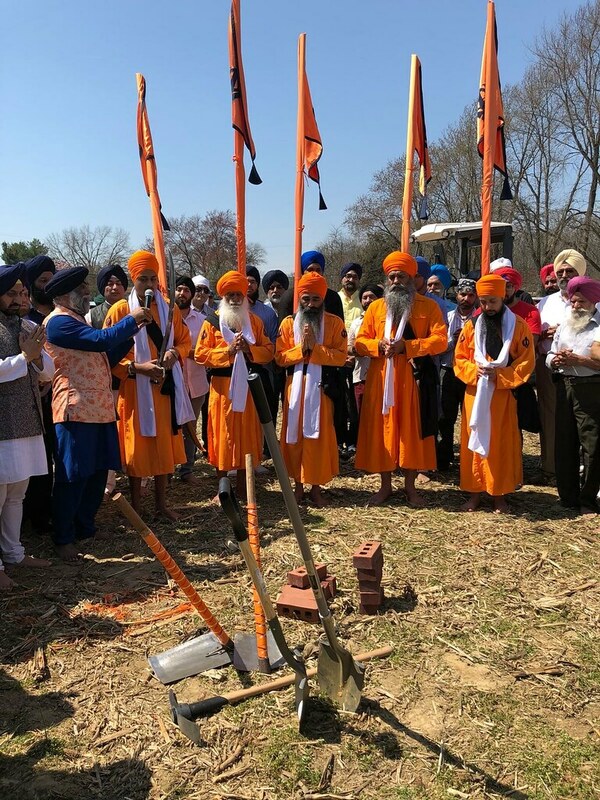 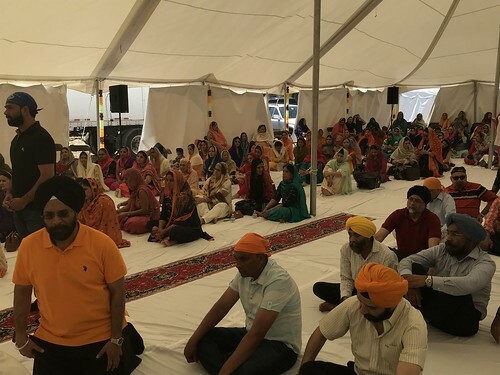 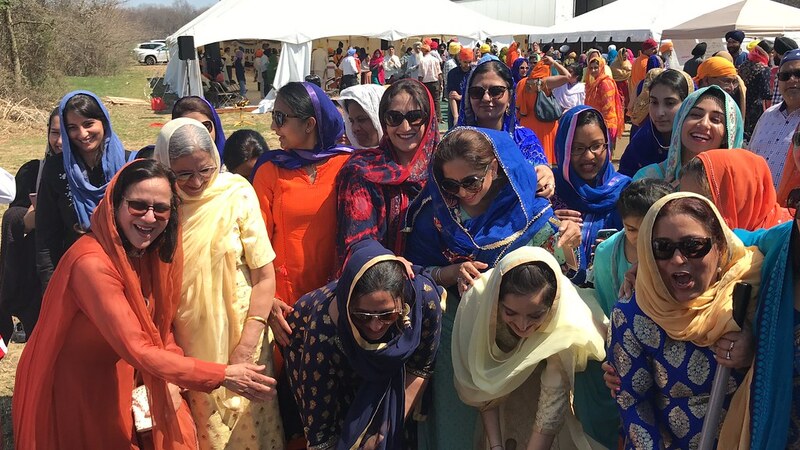 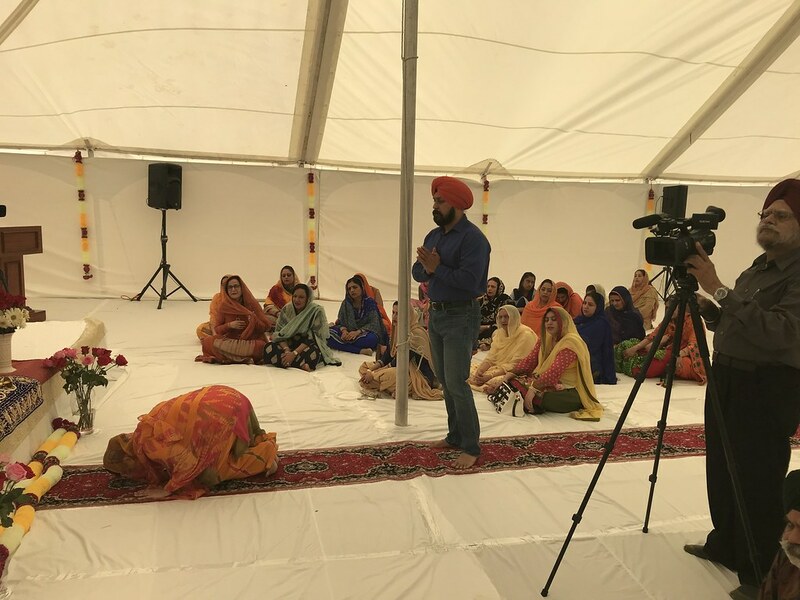 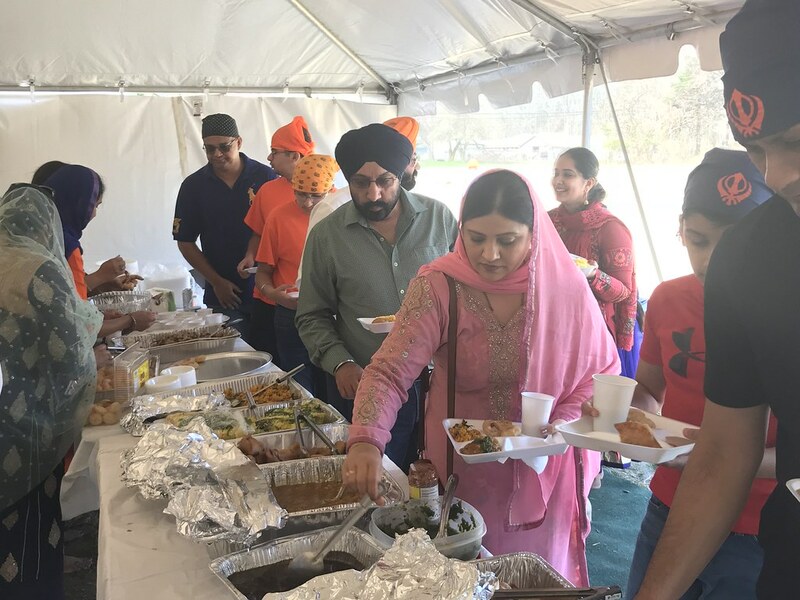 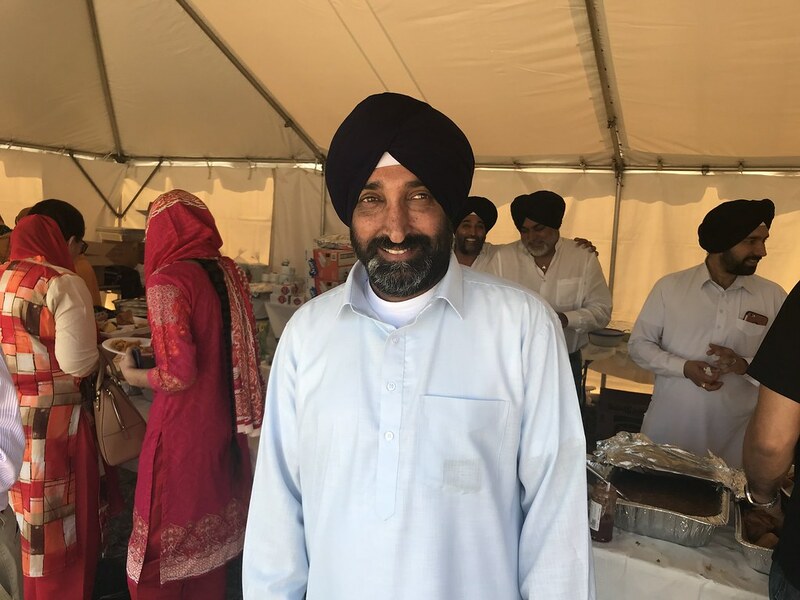 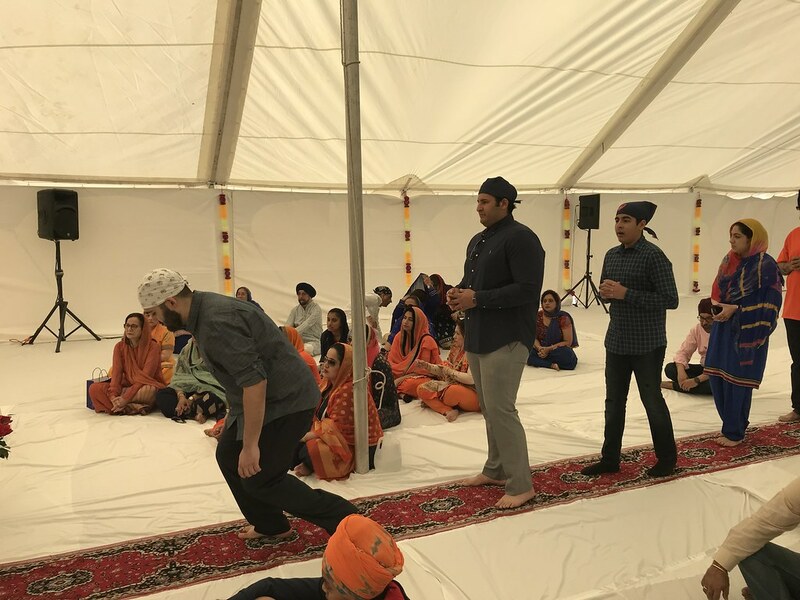 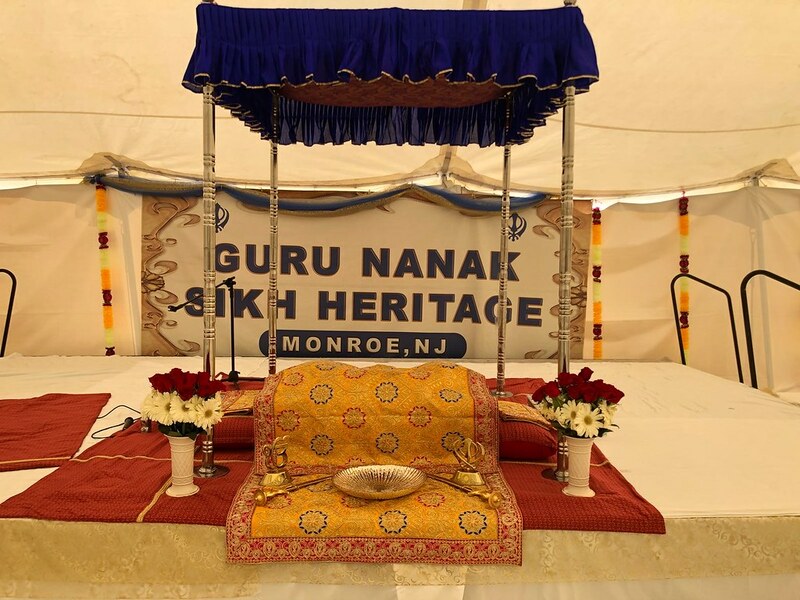 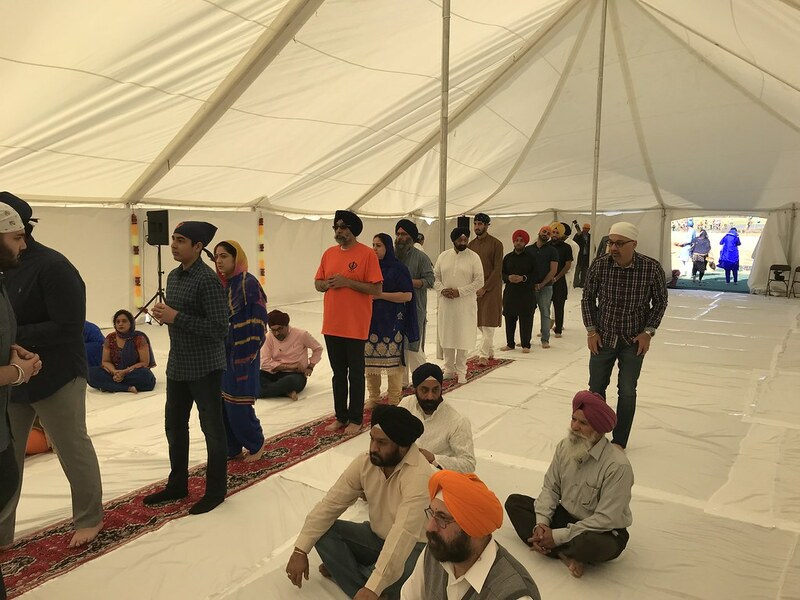 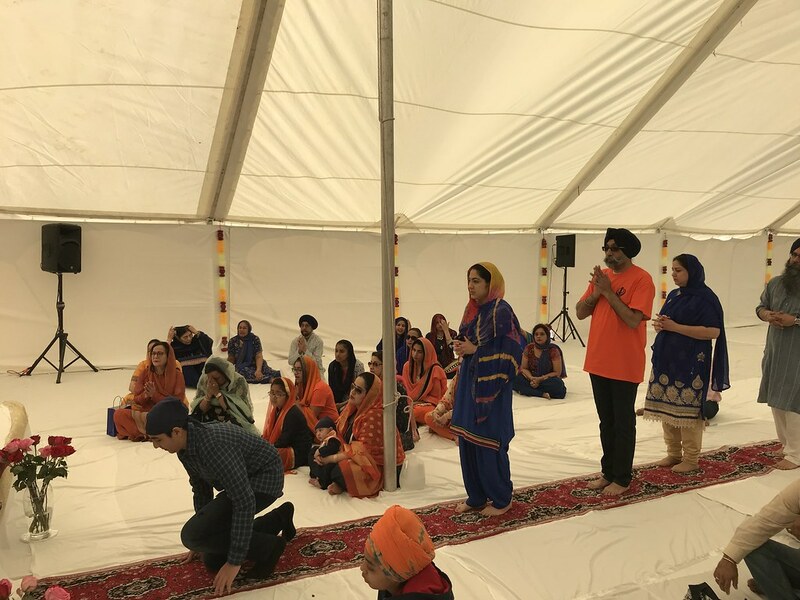 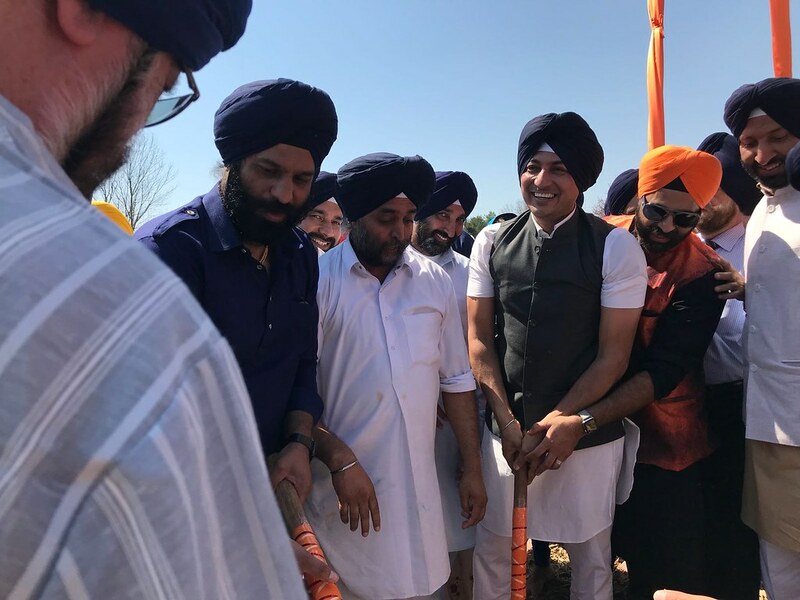 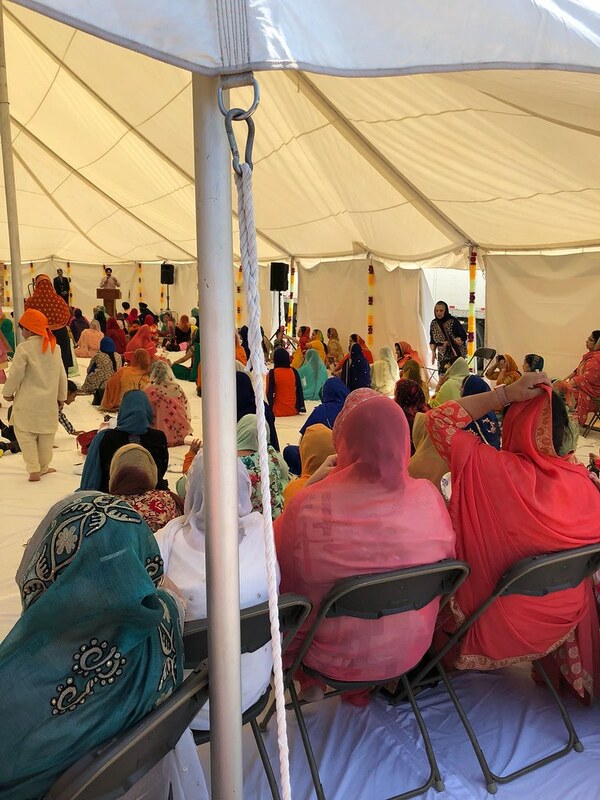 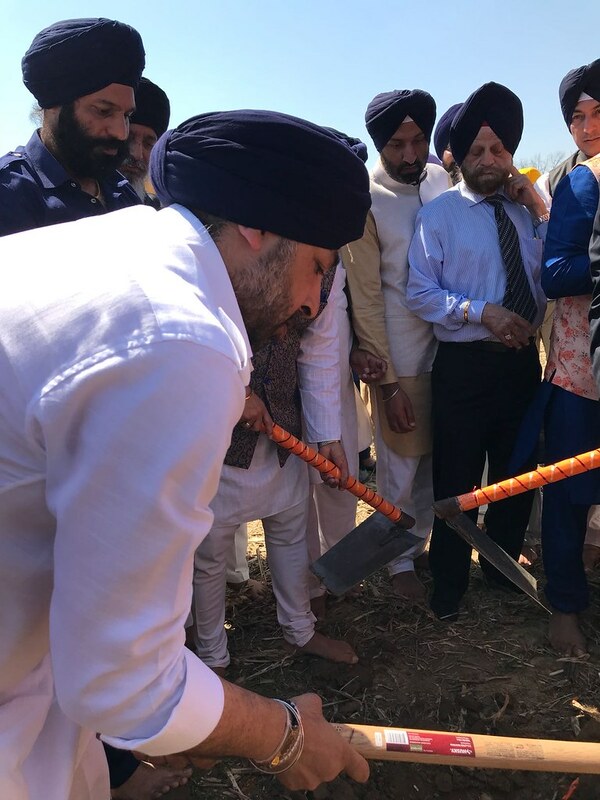 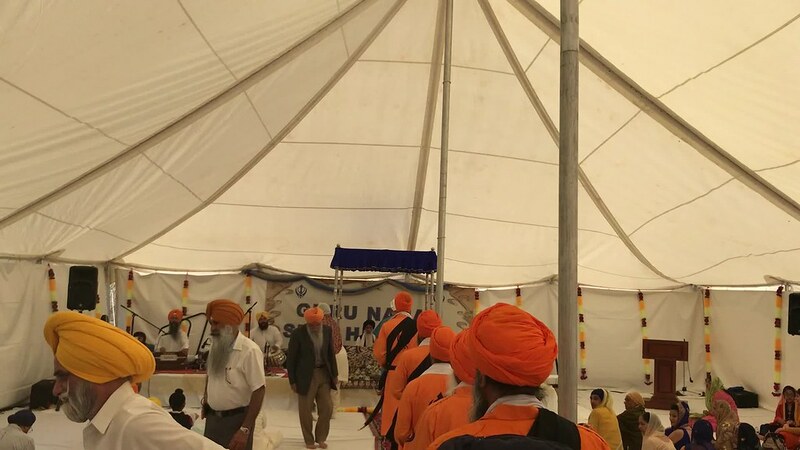 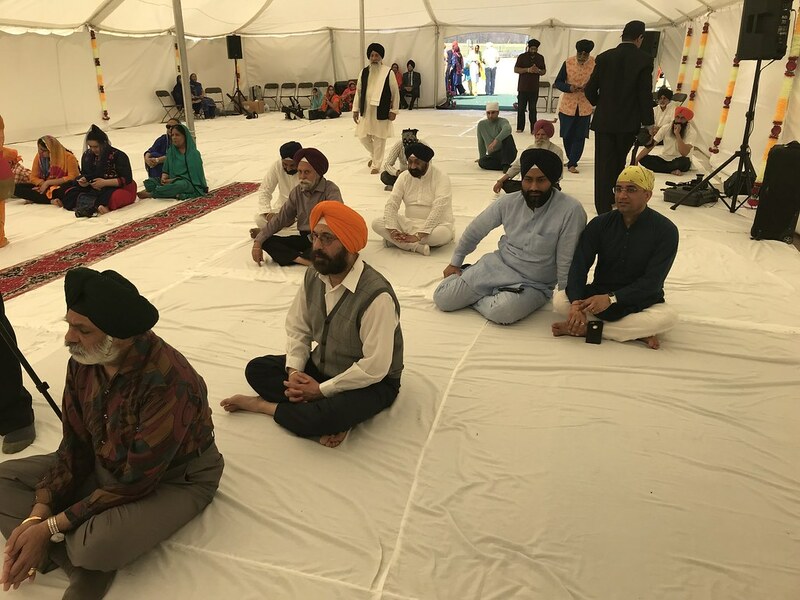 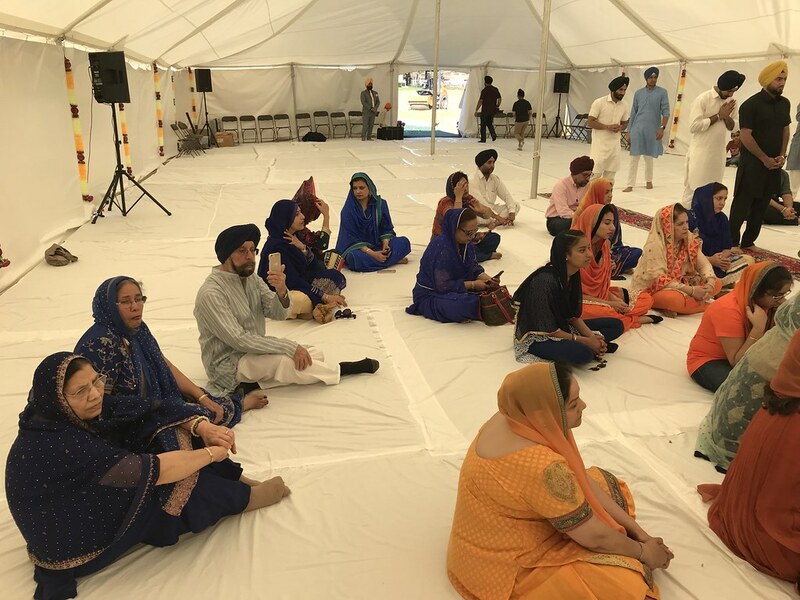 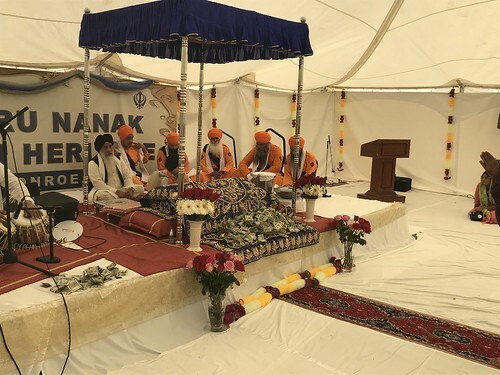 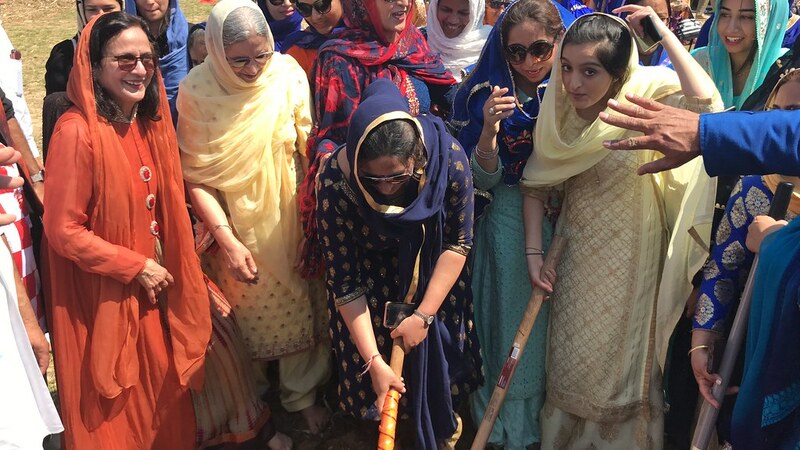 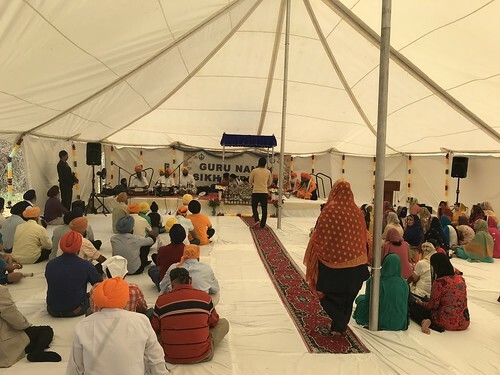 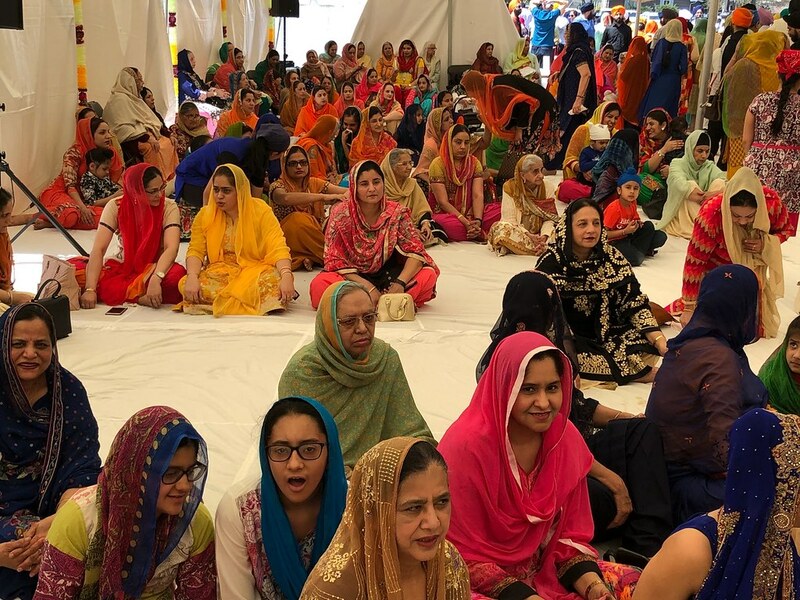 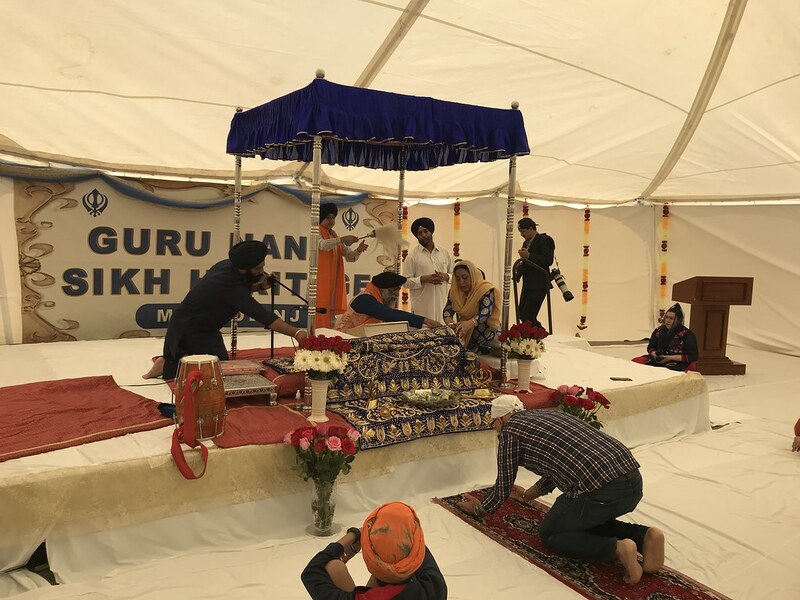 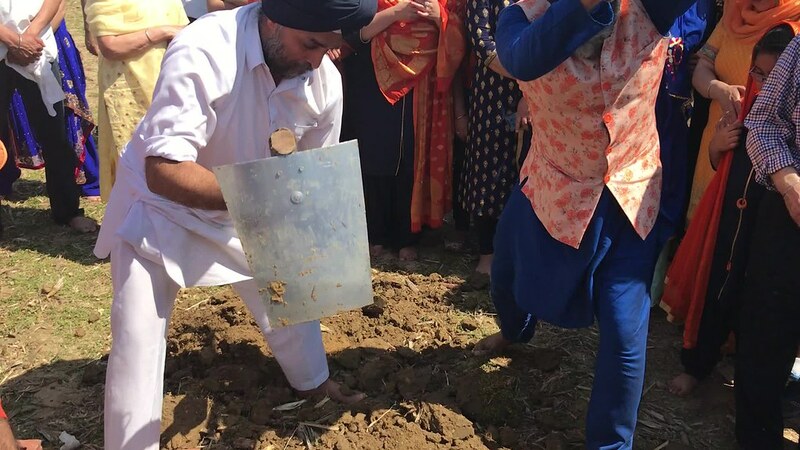 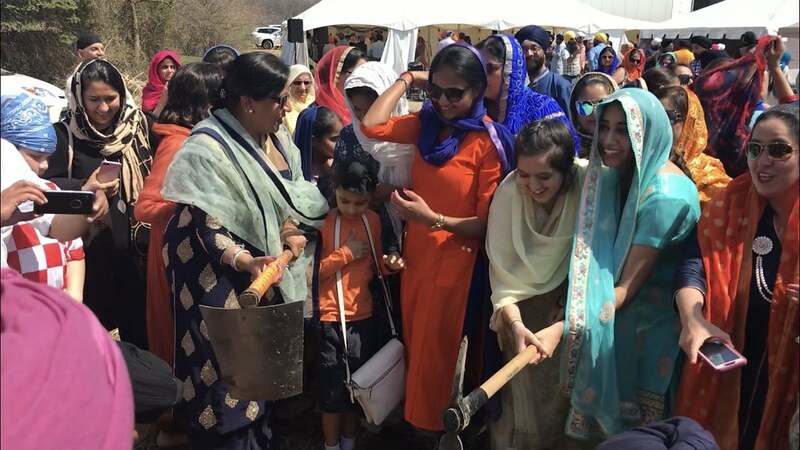 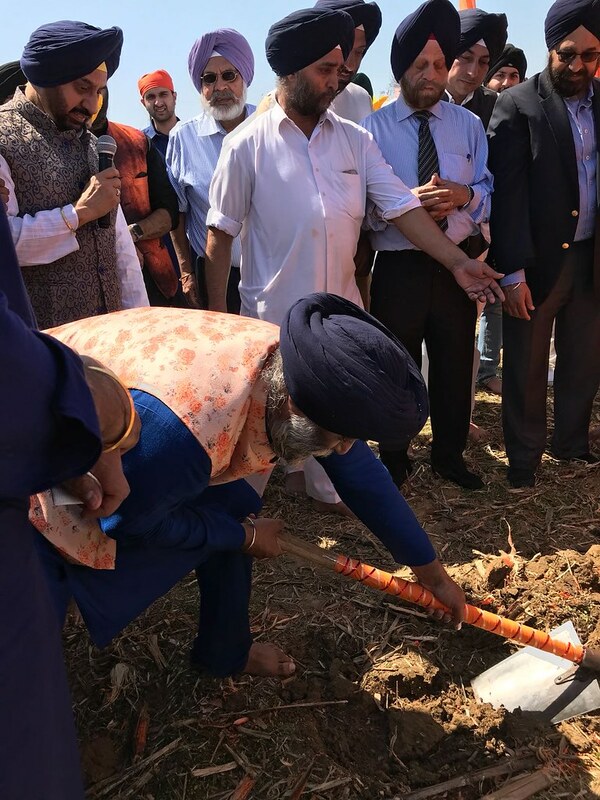 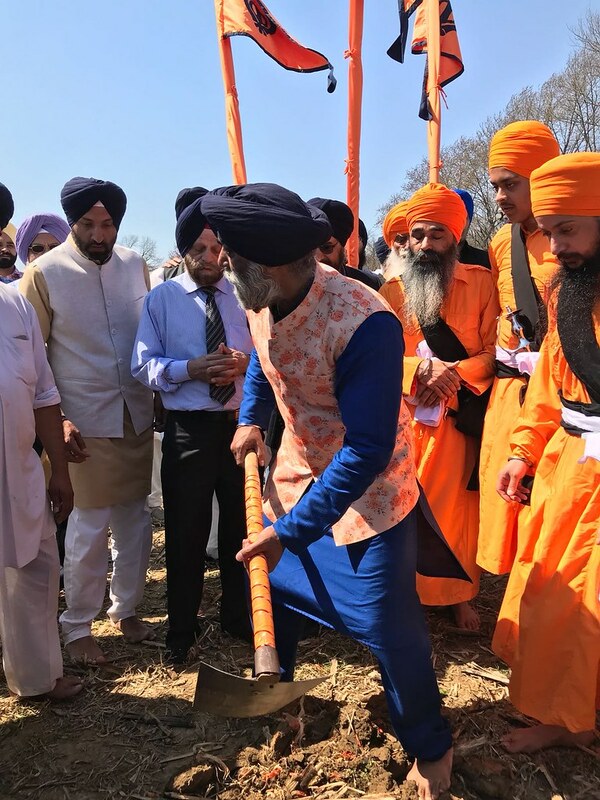 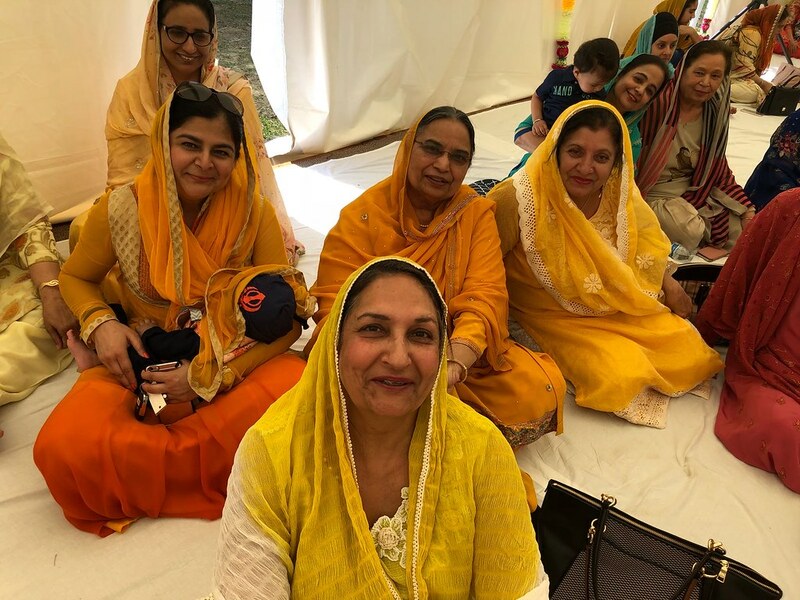 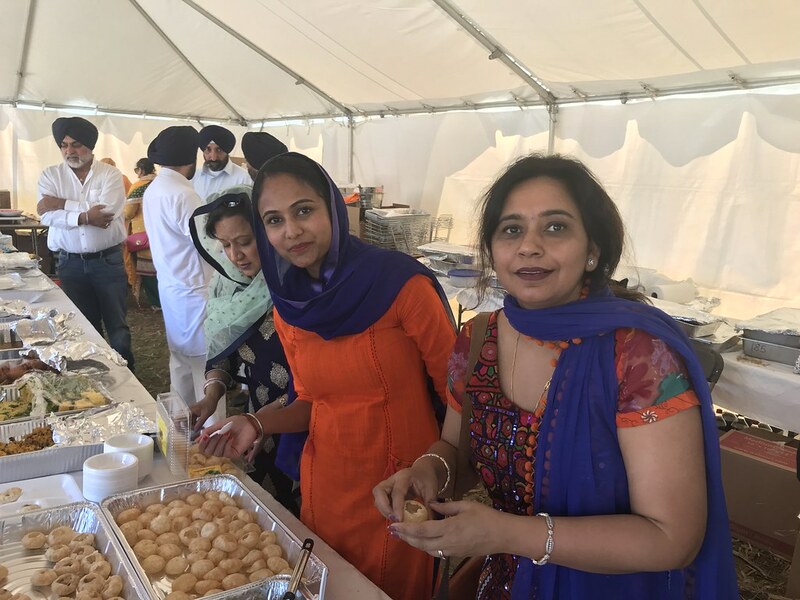 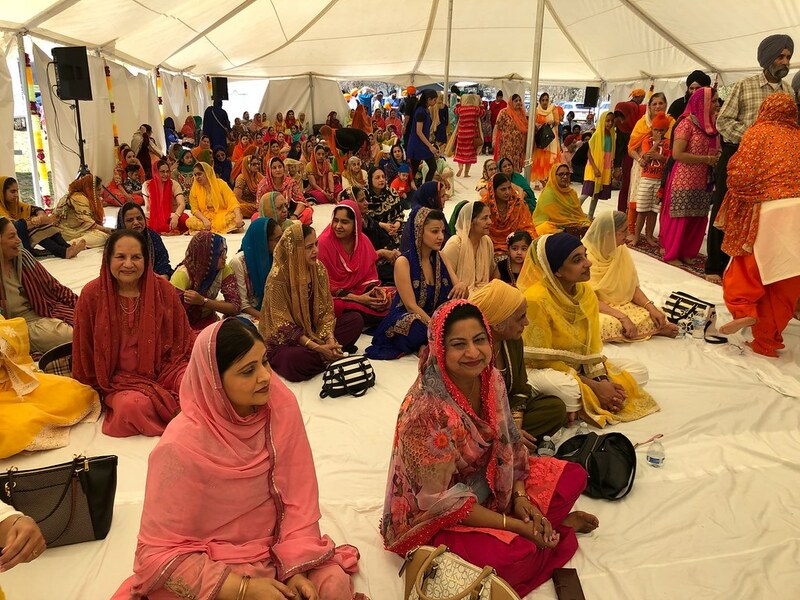 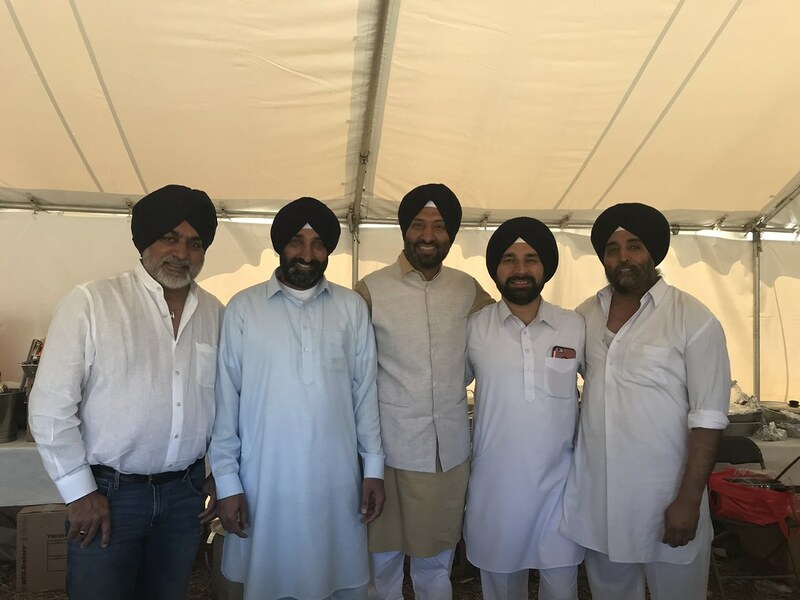 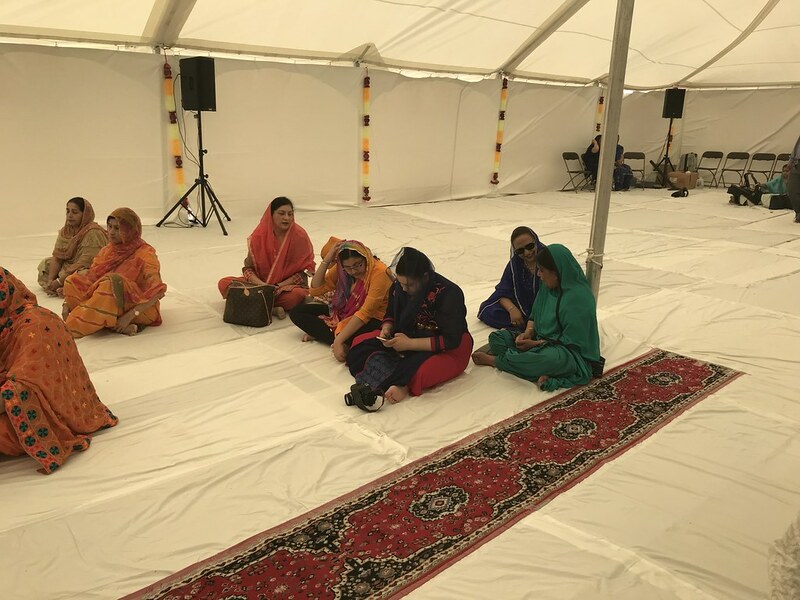 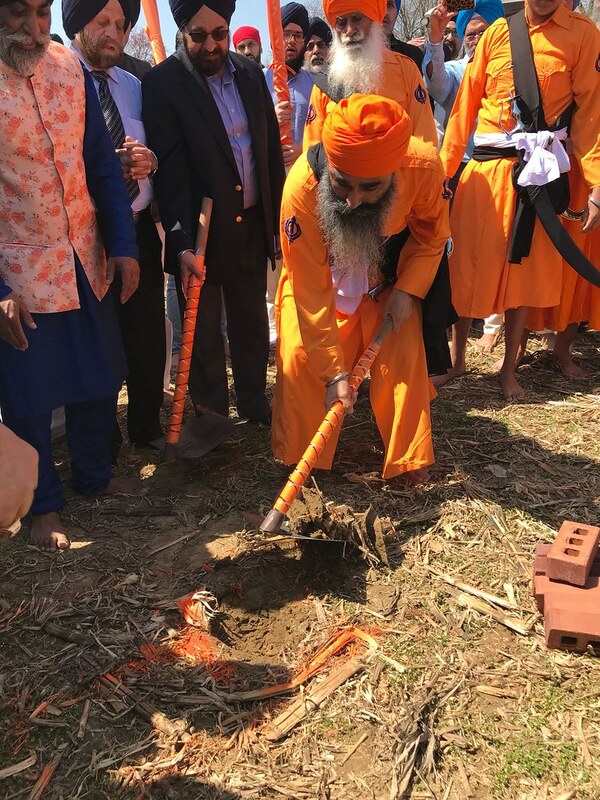 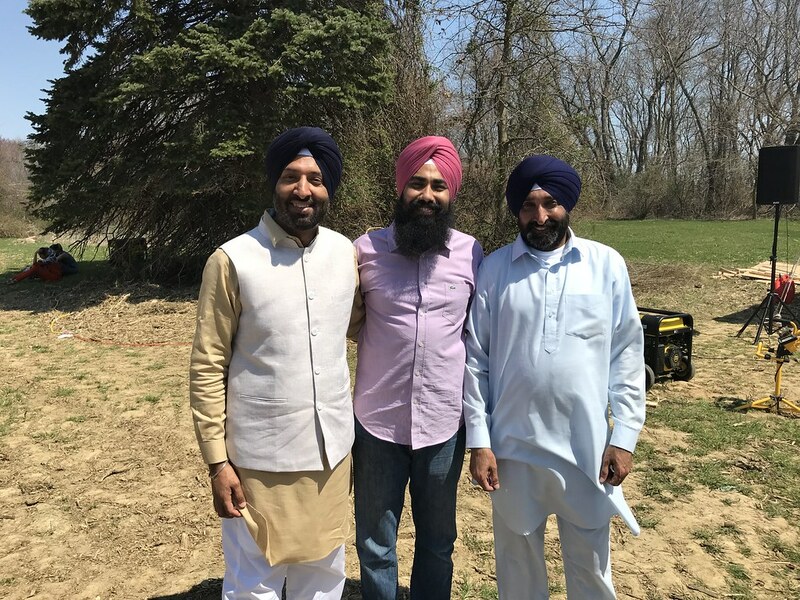 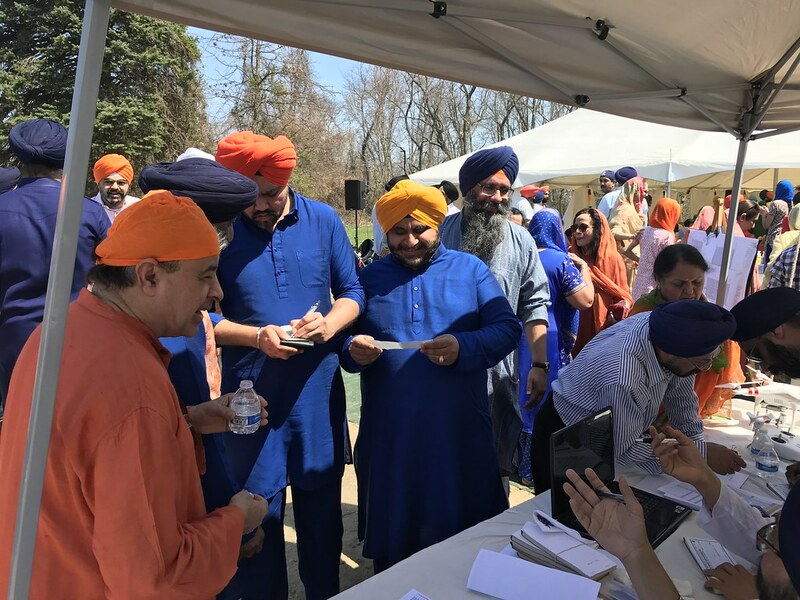 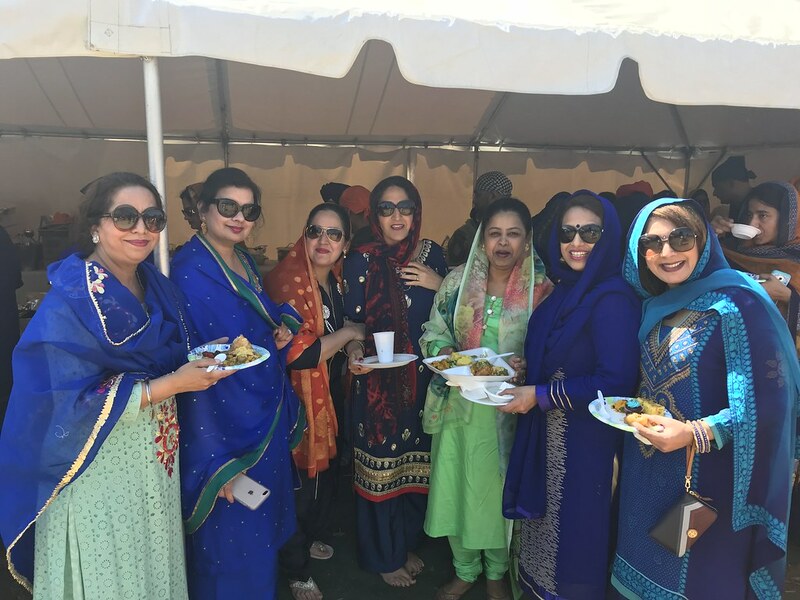 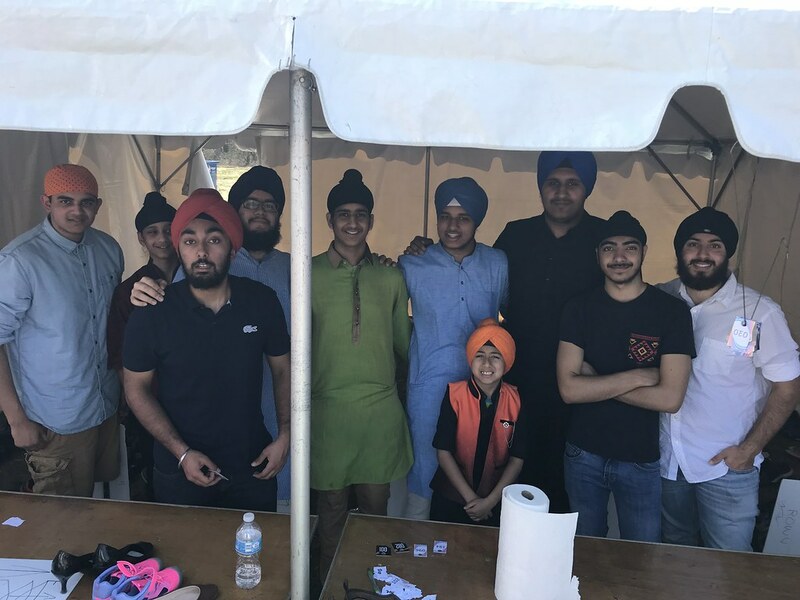 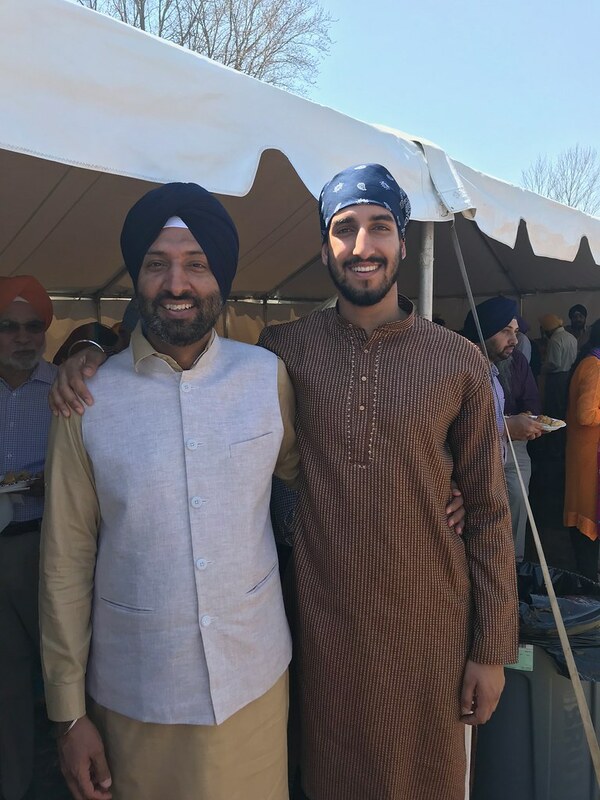 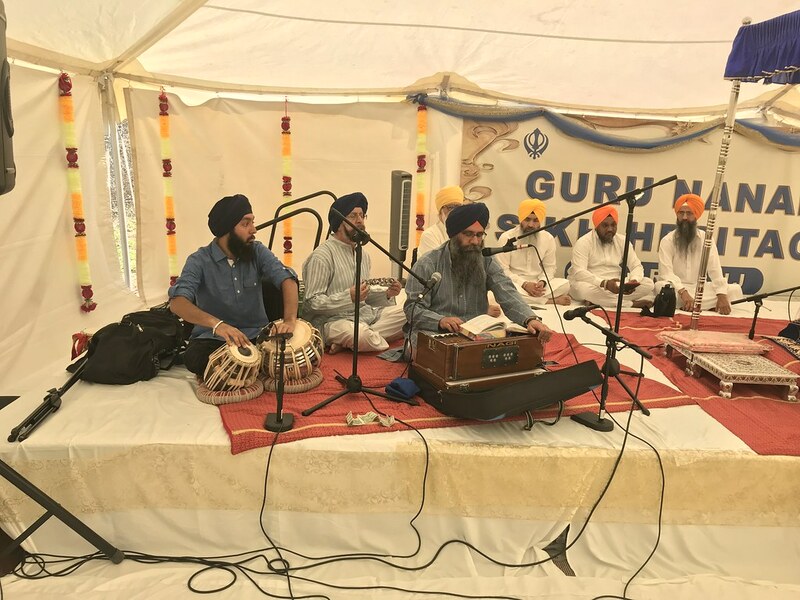 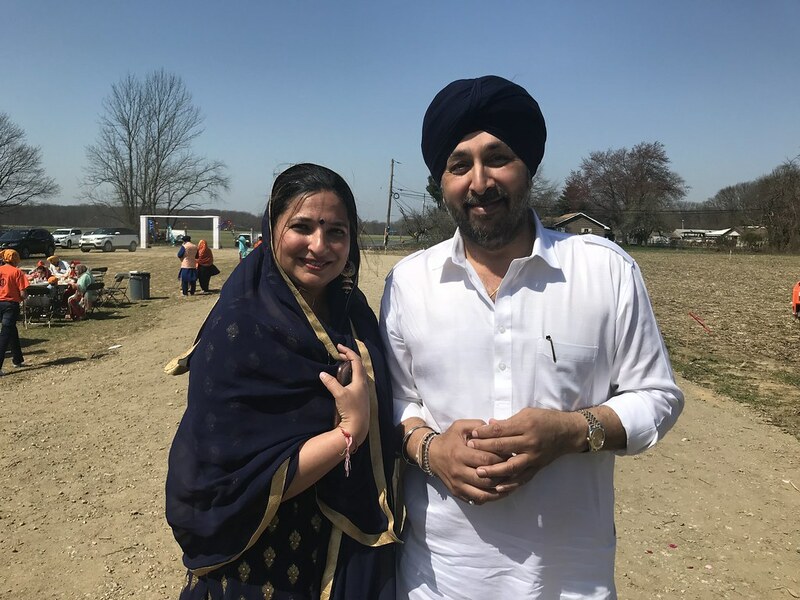 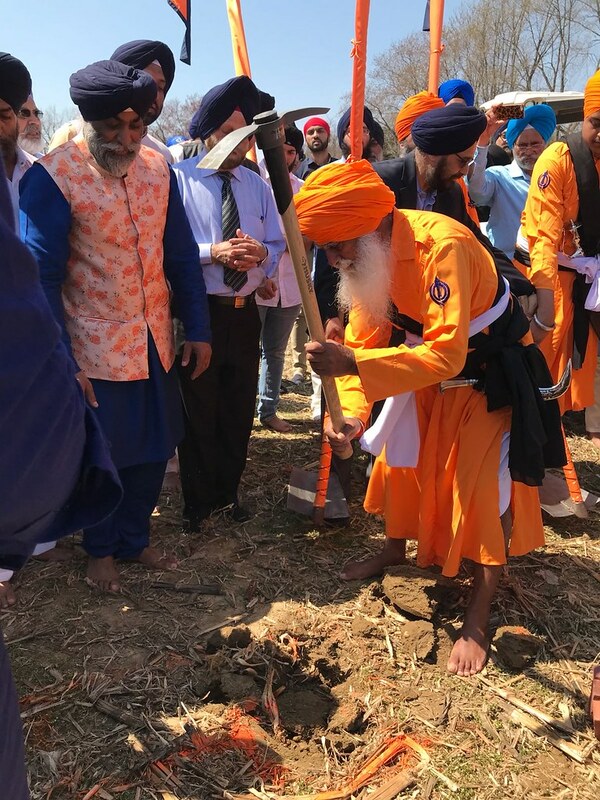 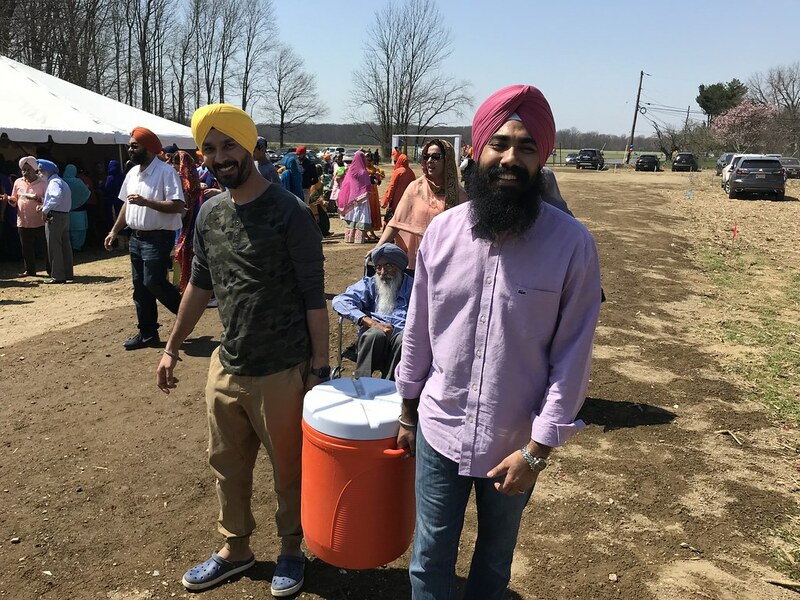 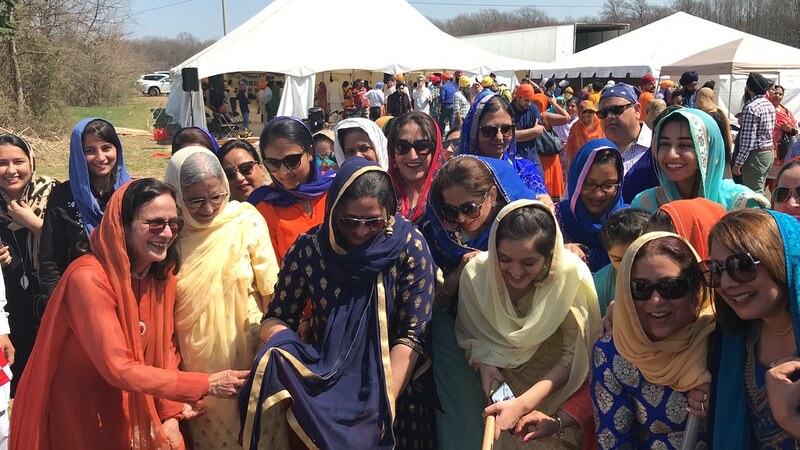 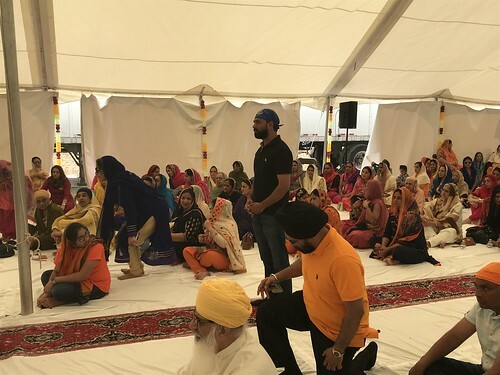 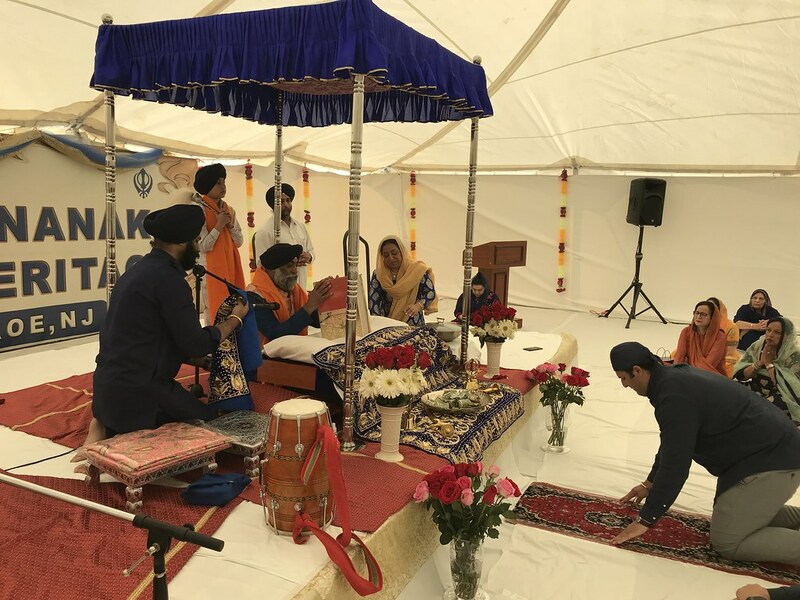 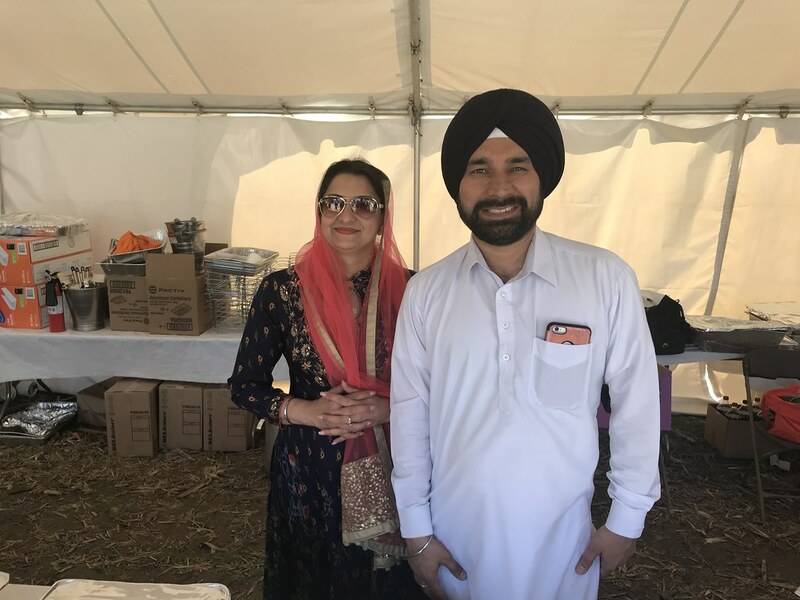 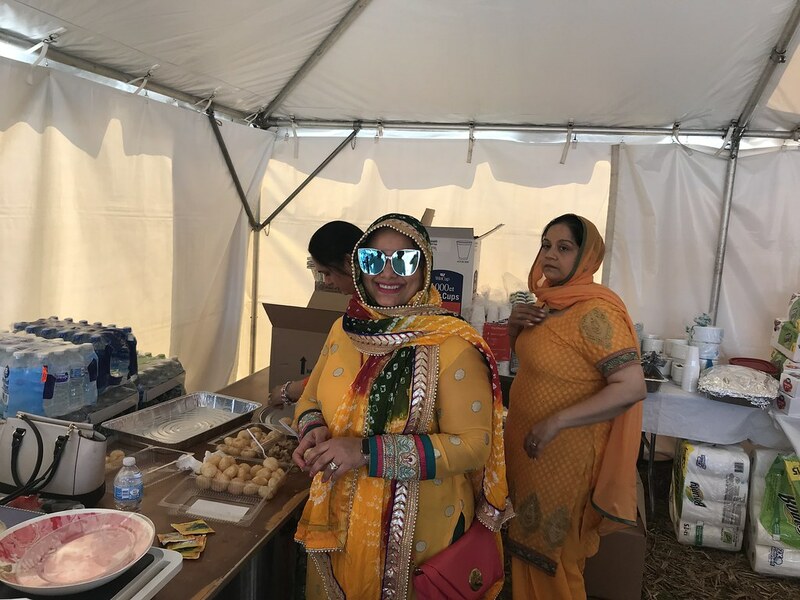 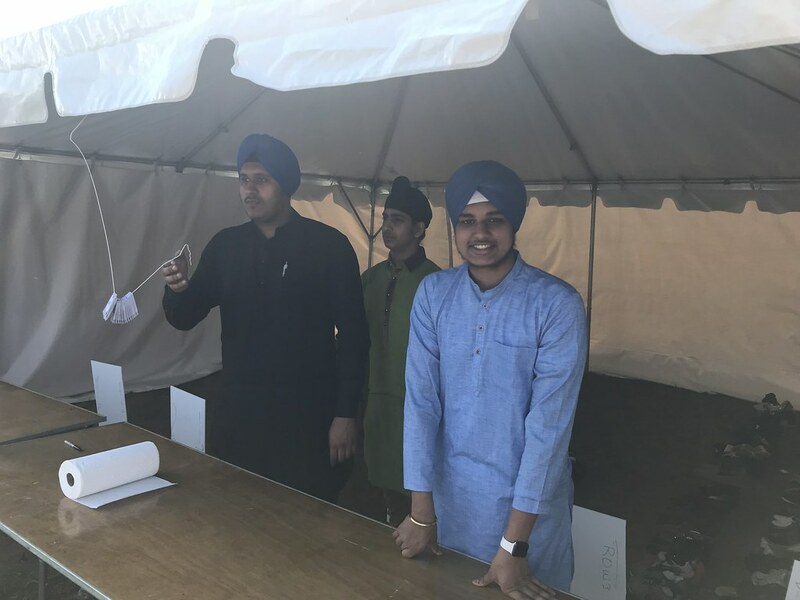 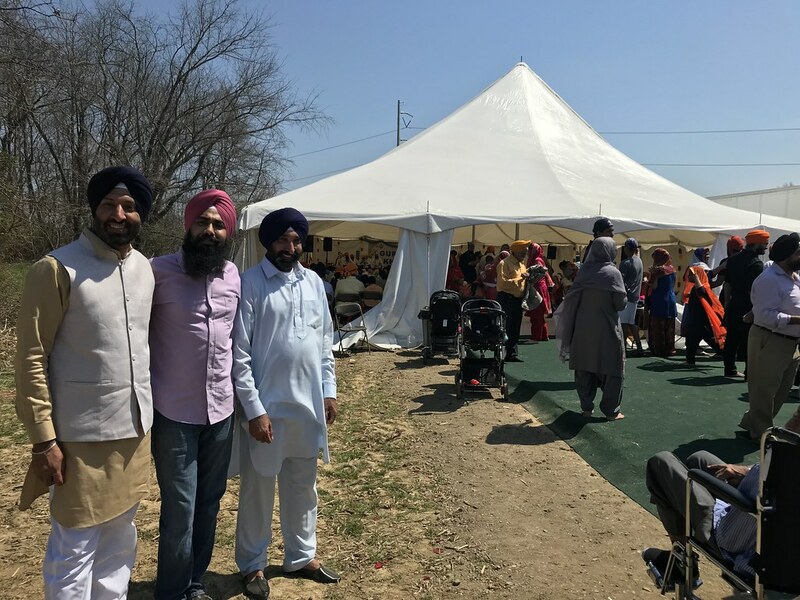 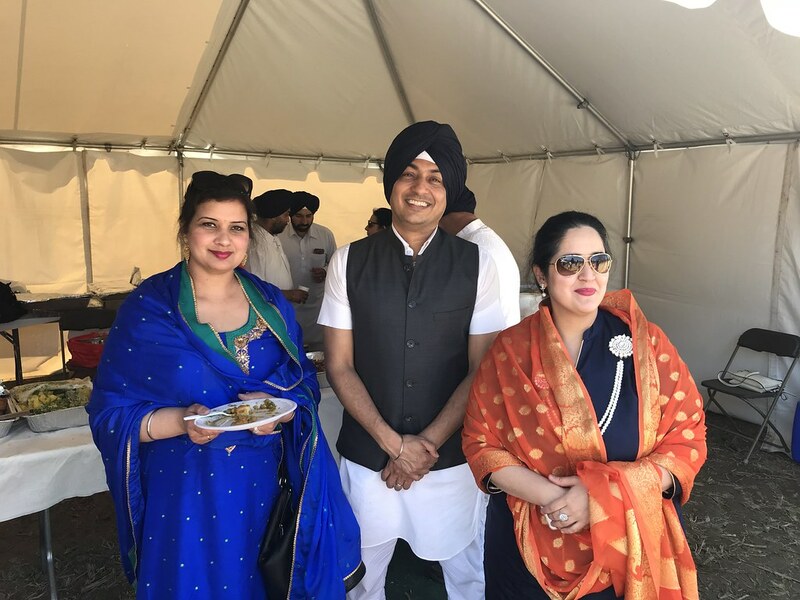 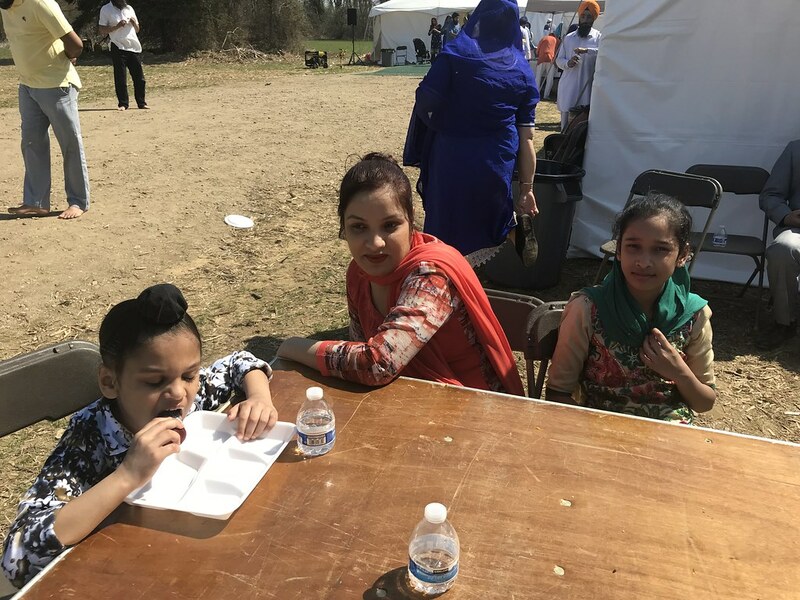 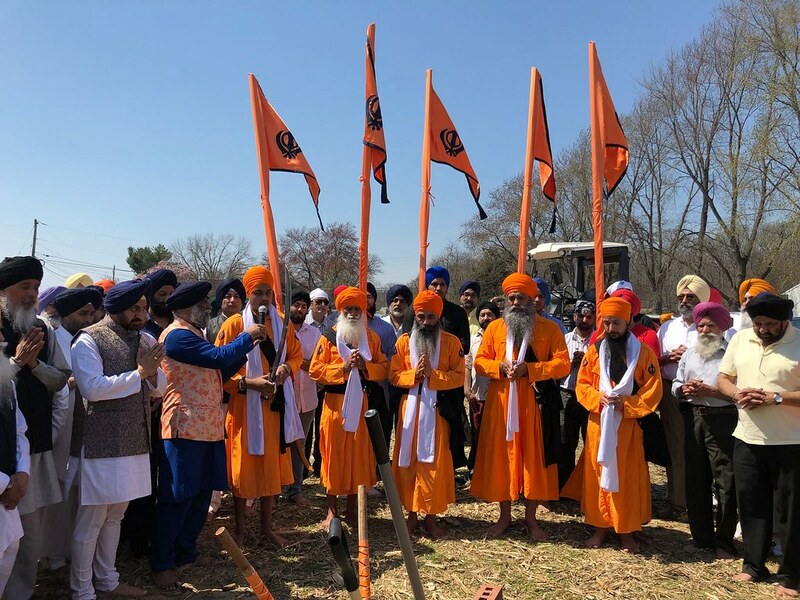 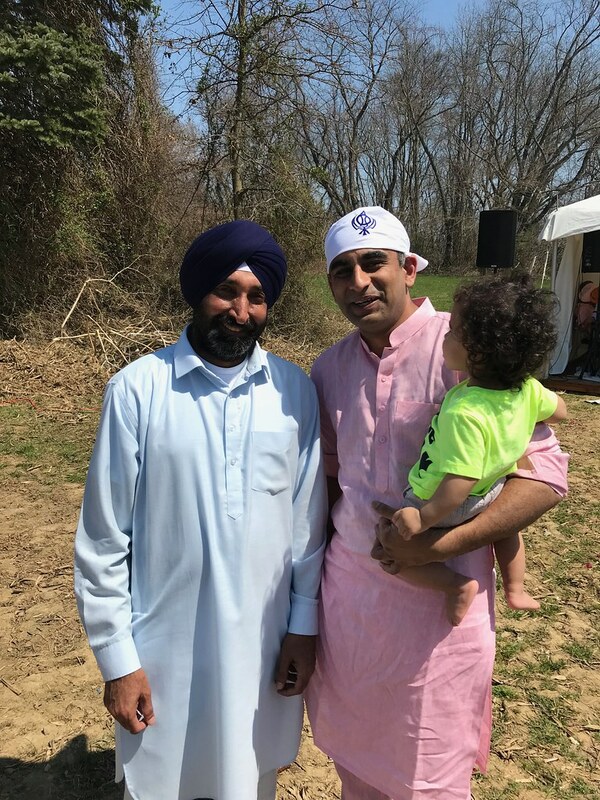 On Saturday, April 14, 2018 Guru Nanak Sikh Heritage Sangat gathered at the Sikh Center site for the ceremony of groundbreaking for Gurdwara building. 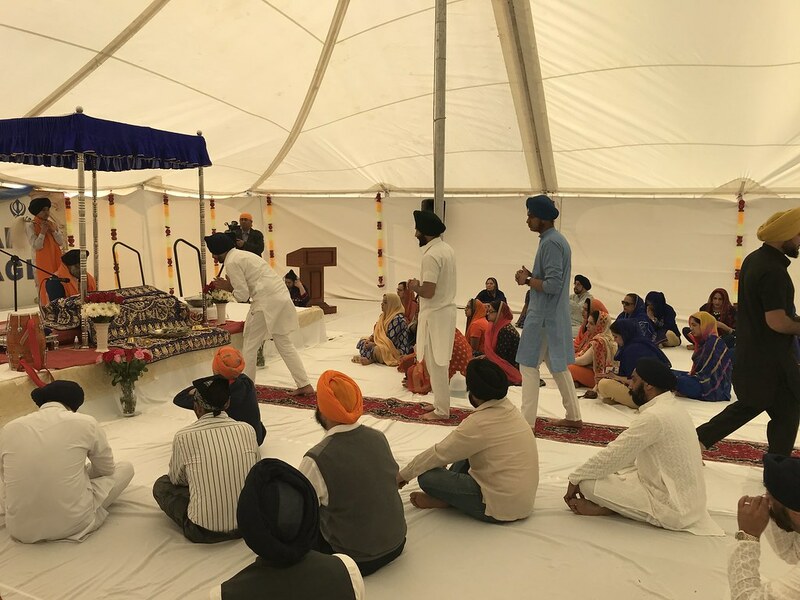 The Ceremony started with Sehaj Paath bhog followed by Shabad Kirtan and Ardas. 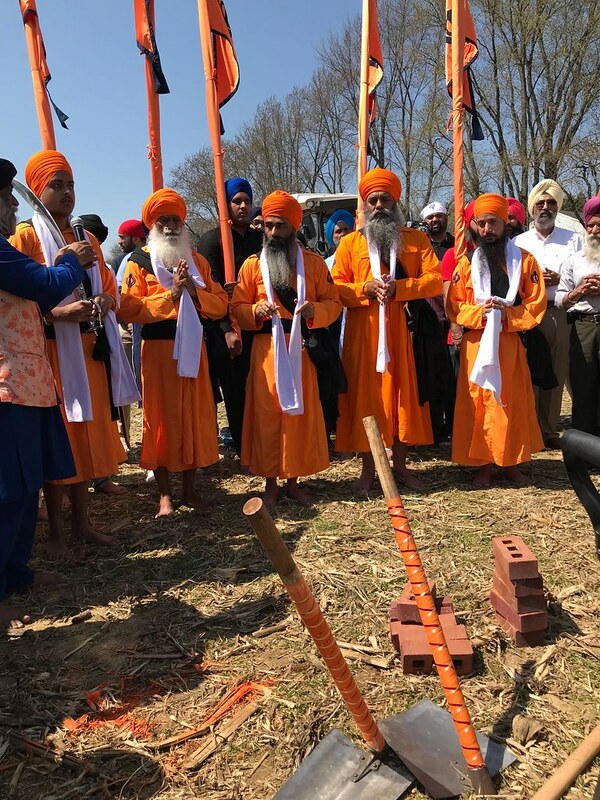 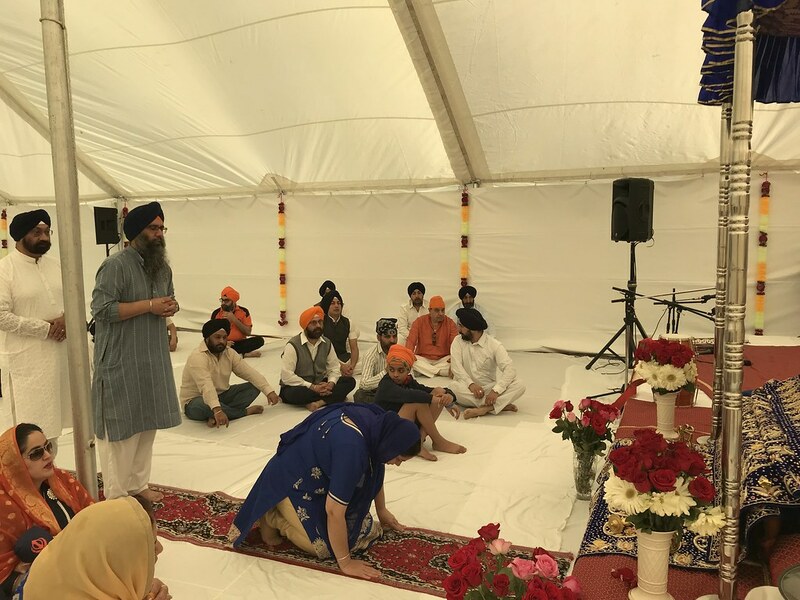 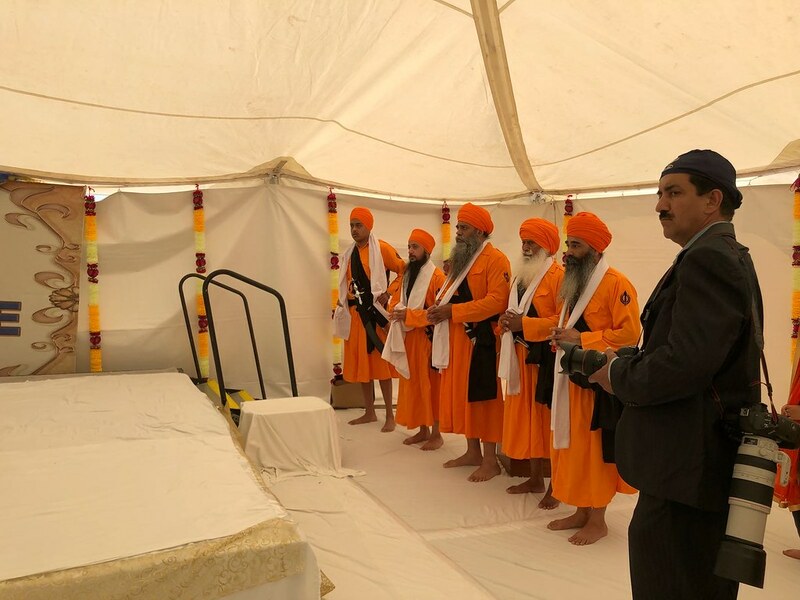 Panj Payare after offering divine Ardas at the site, performed groundbreaking ceremony followed by Sangat members and sanctified the project.